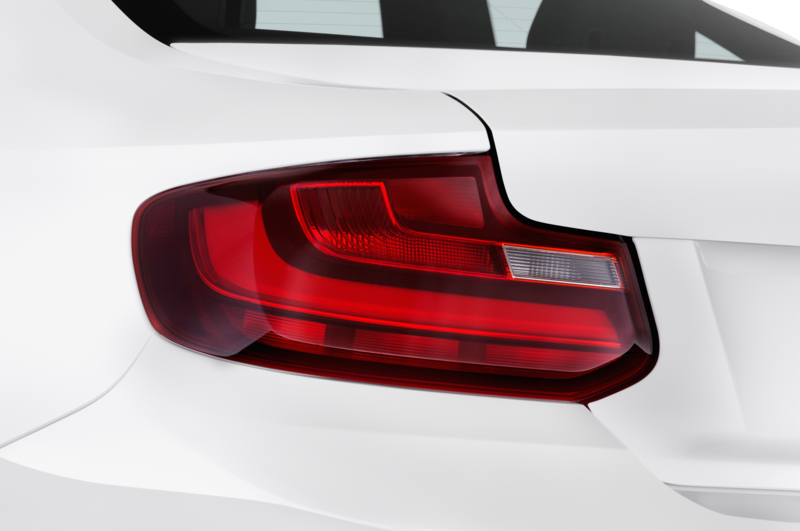 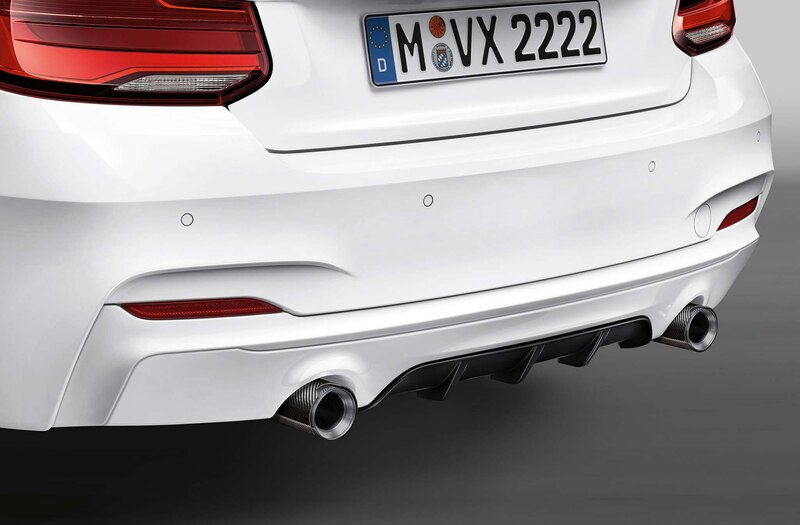 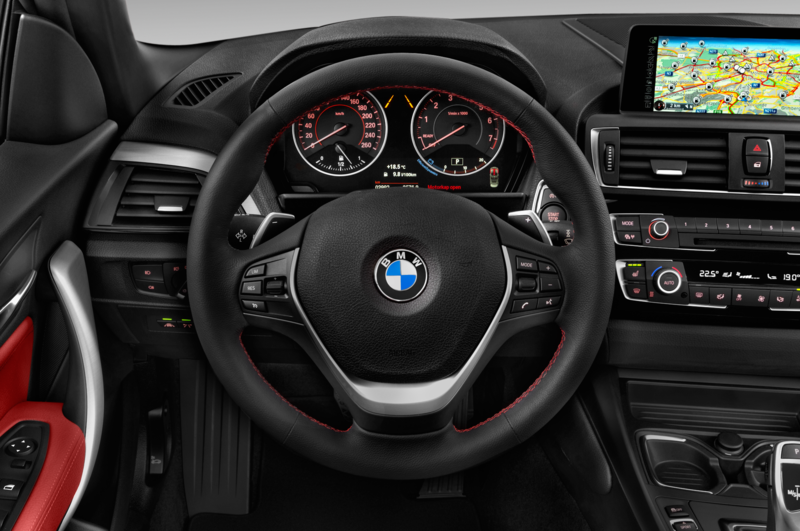 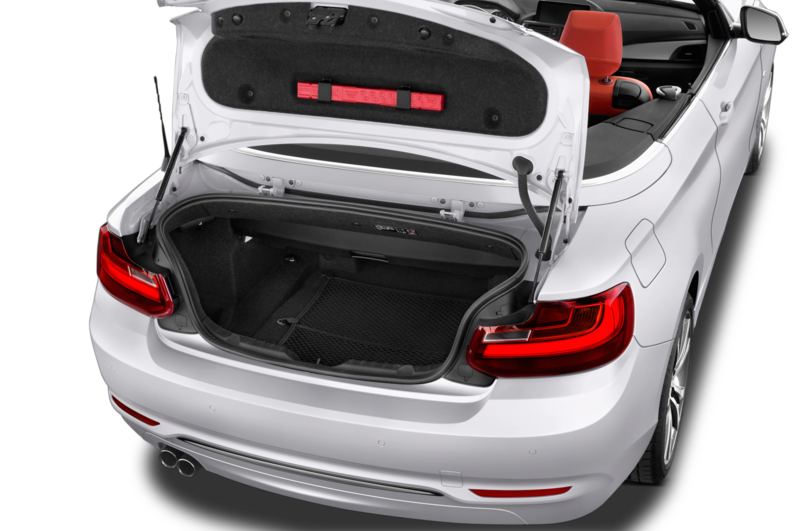 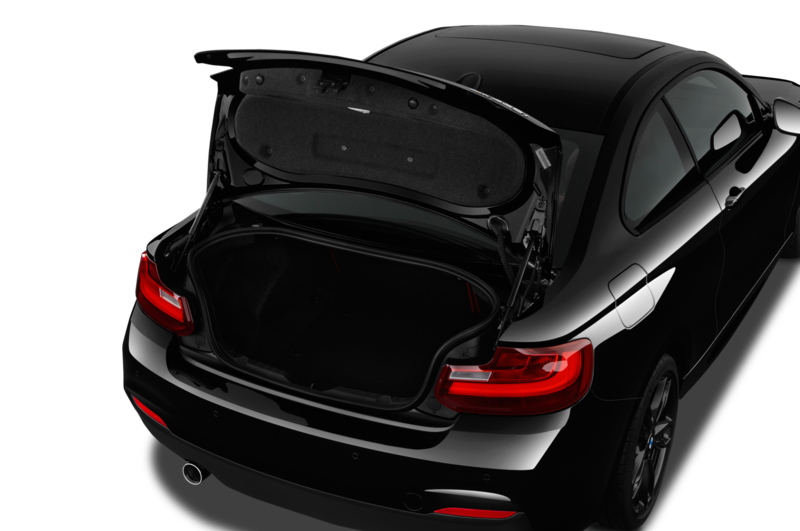 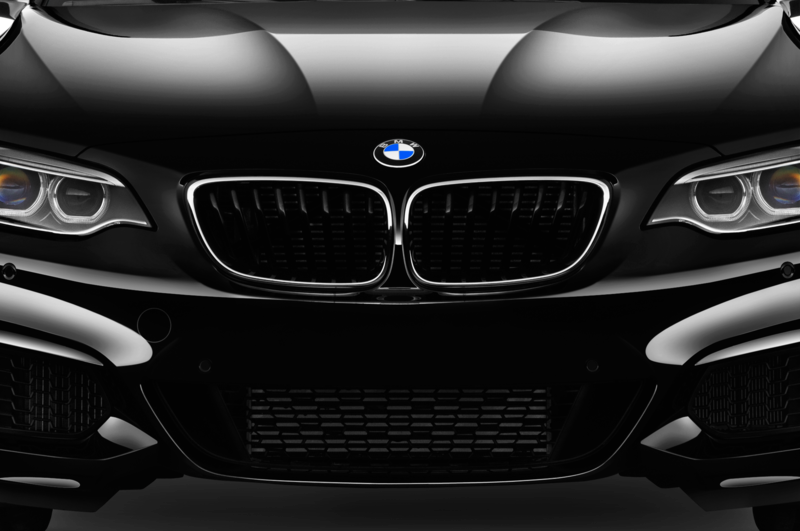 Move over M2, the Bavarian automaker introduced its latest performance 2 Series that will surely get the attention of enthusiasts with the new BMW M240i M Performance Edition. 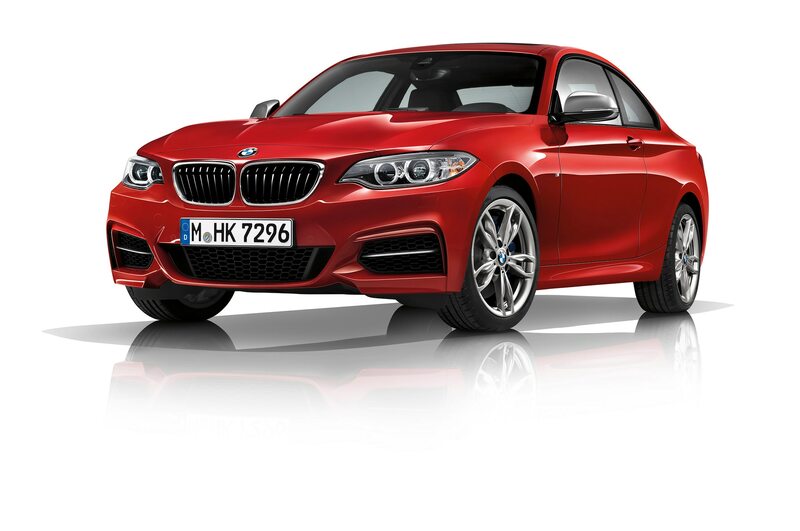 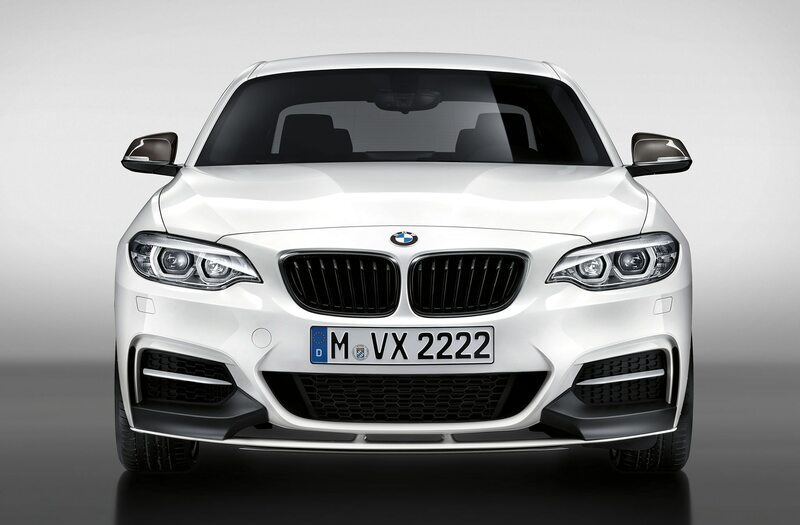 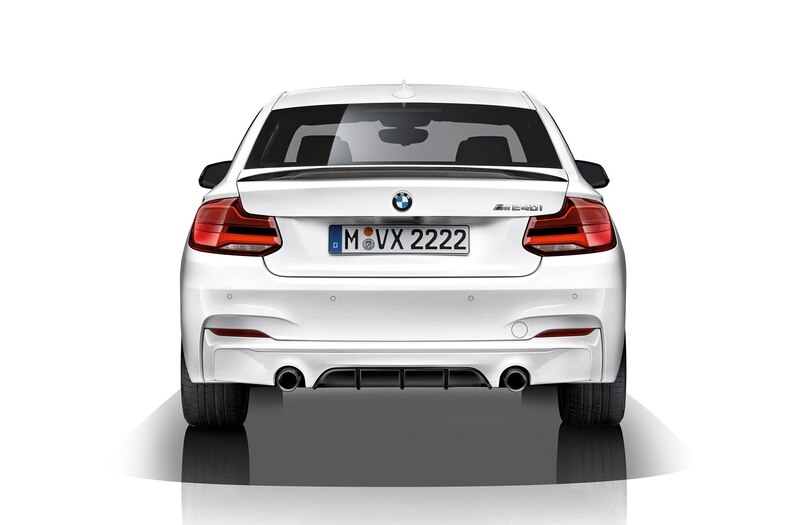 Already made up of a laundry list of M Performance Parts, the BMW M240i is a competent performance machine. 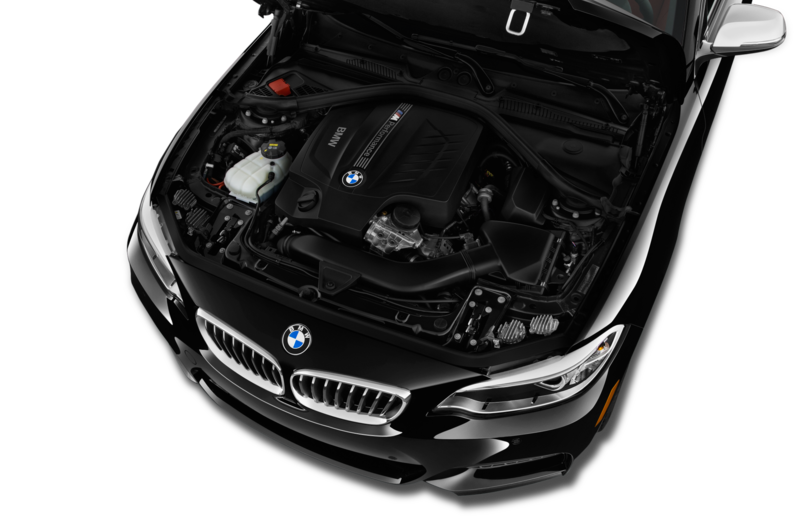 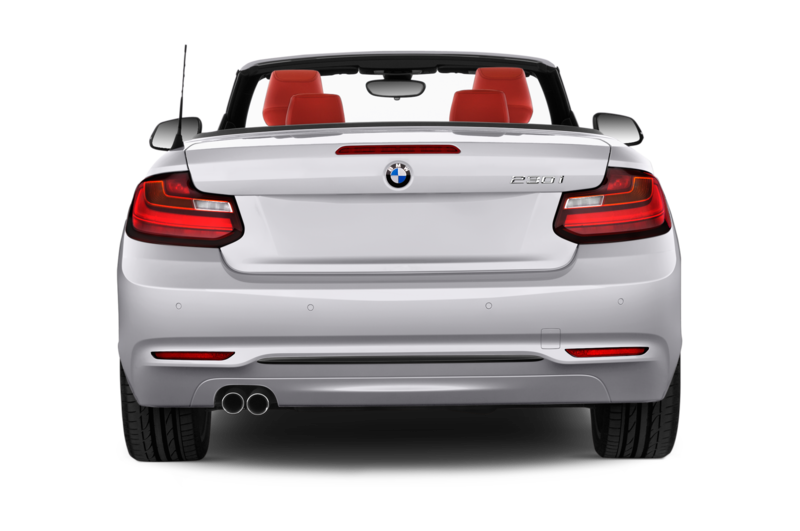 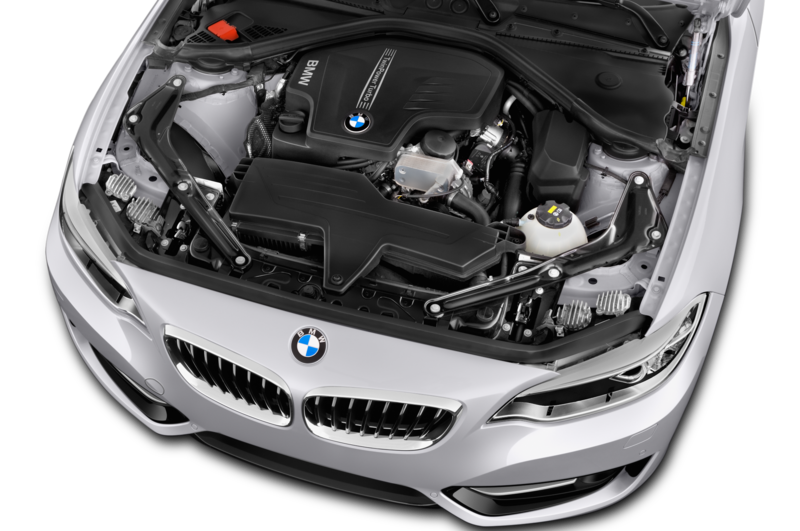 With a 3.0-liter turbocharged inline 6-cylinder engine, it generates 335 horsepower and 369 lb-ft of torque. 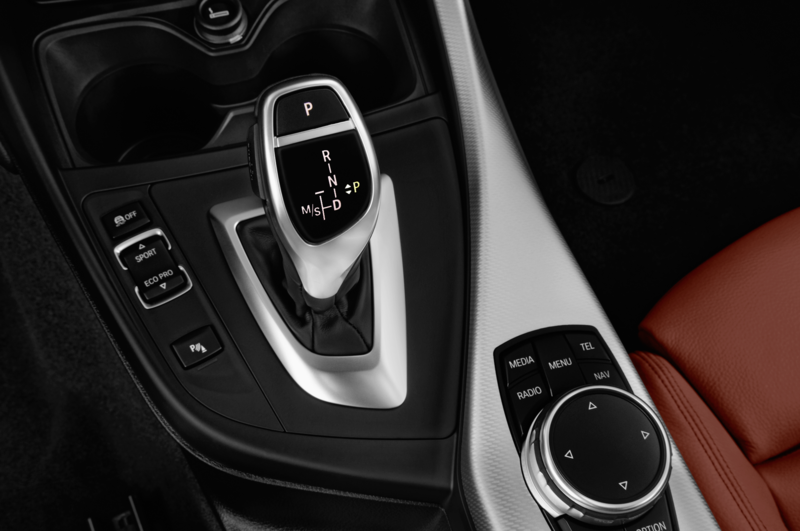 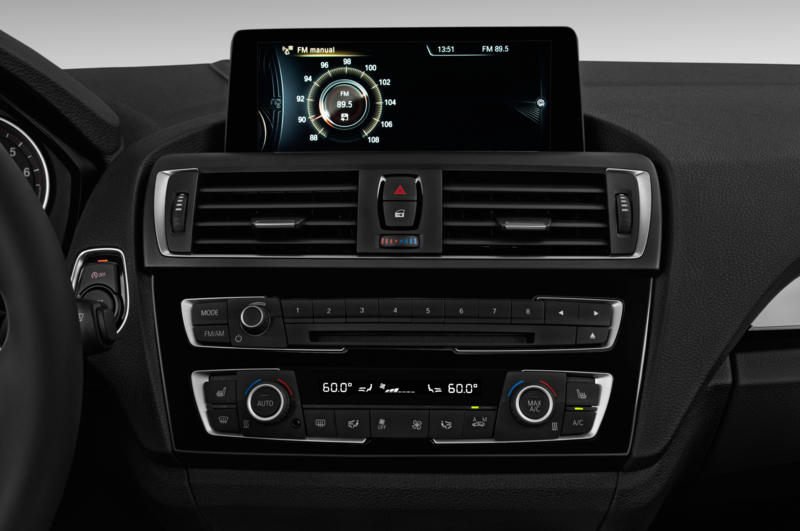 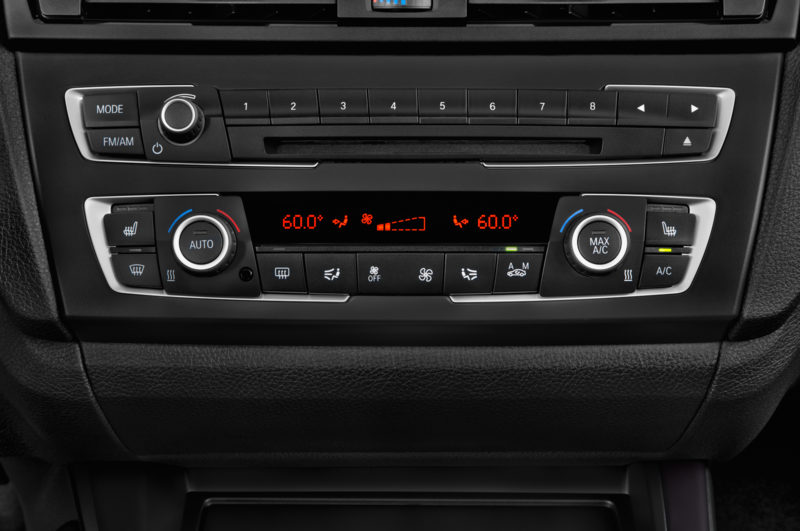 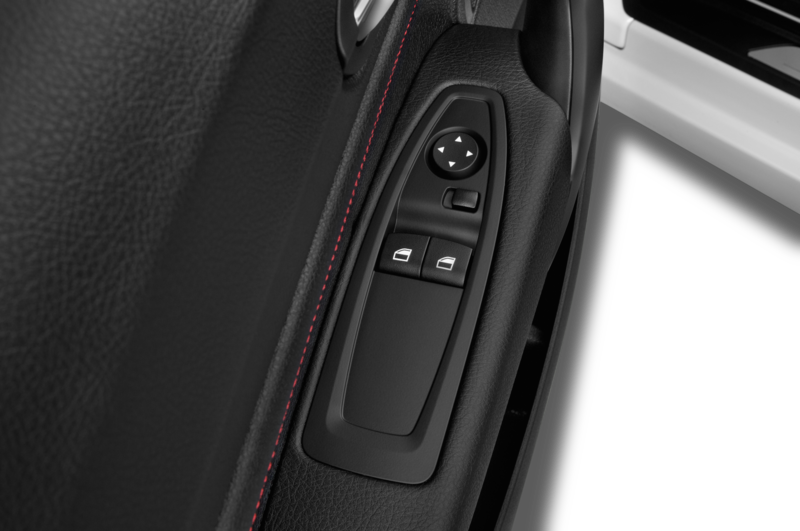 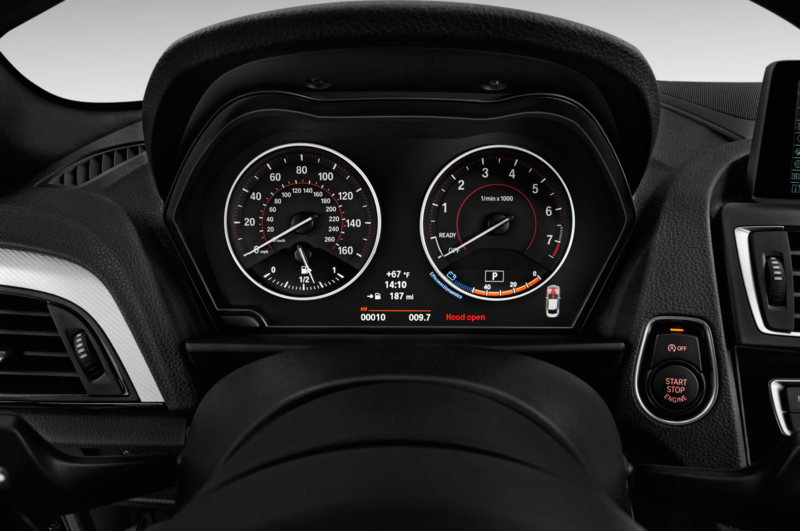 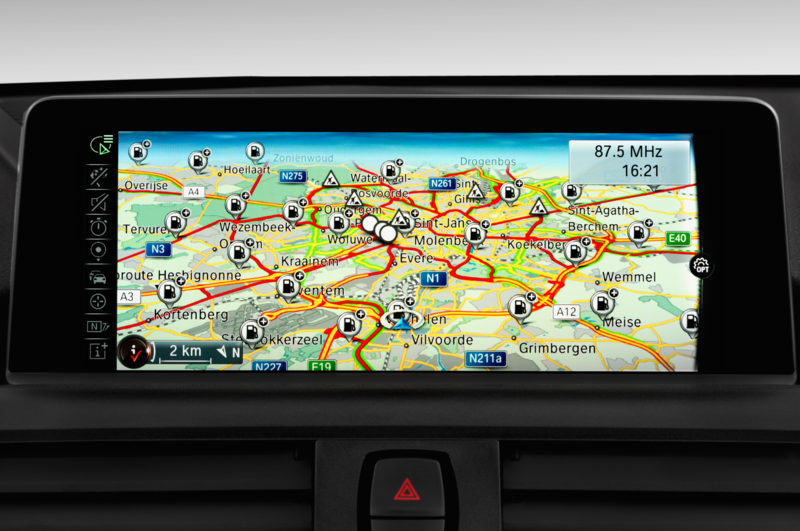 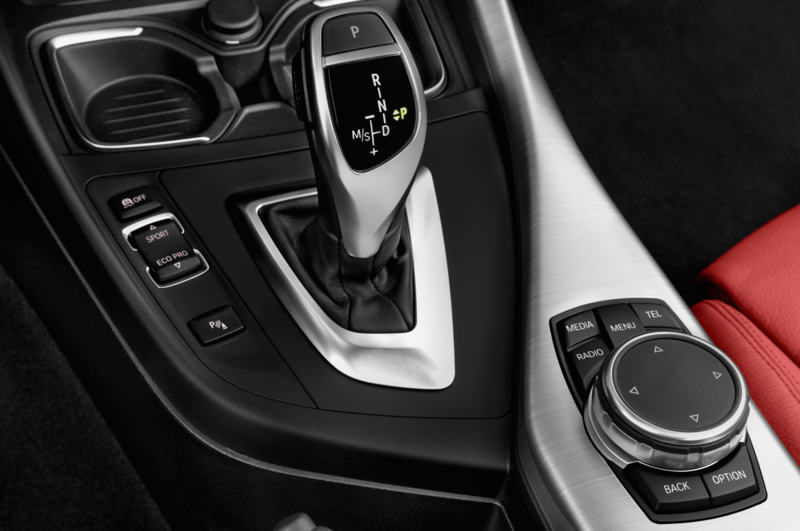 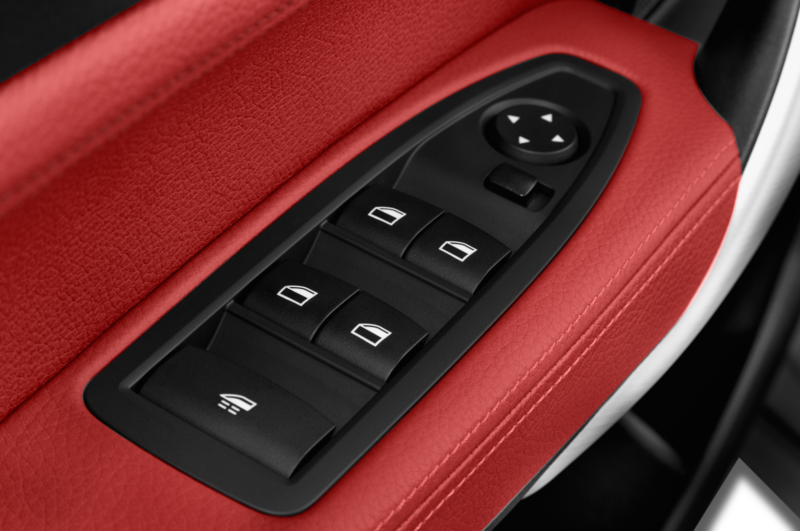 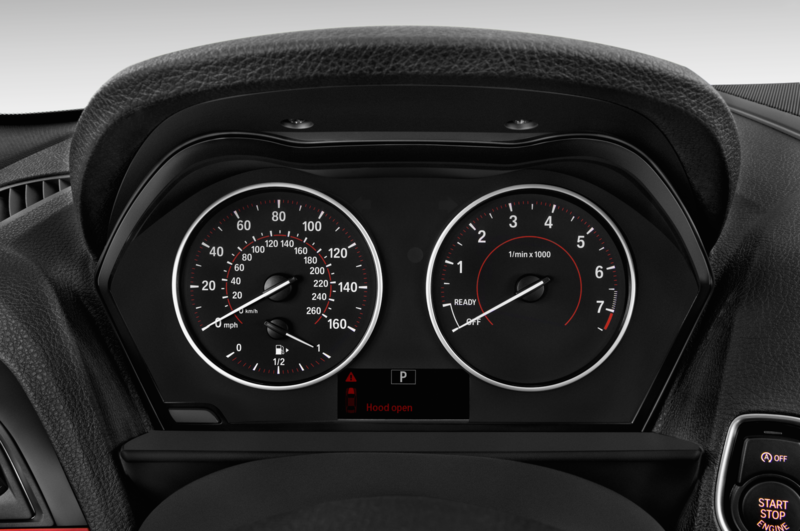 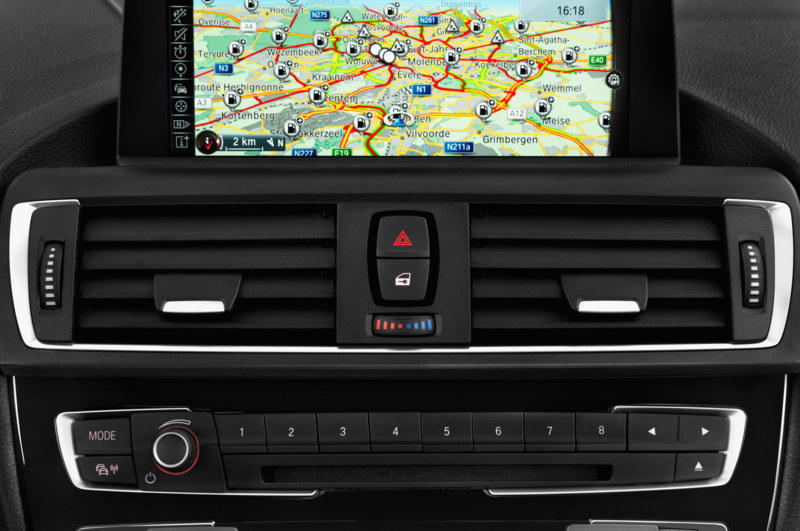 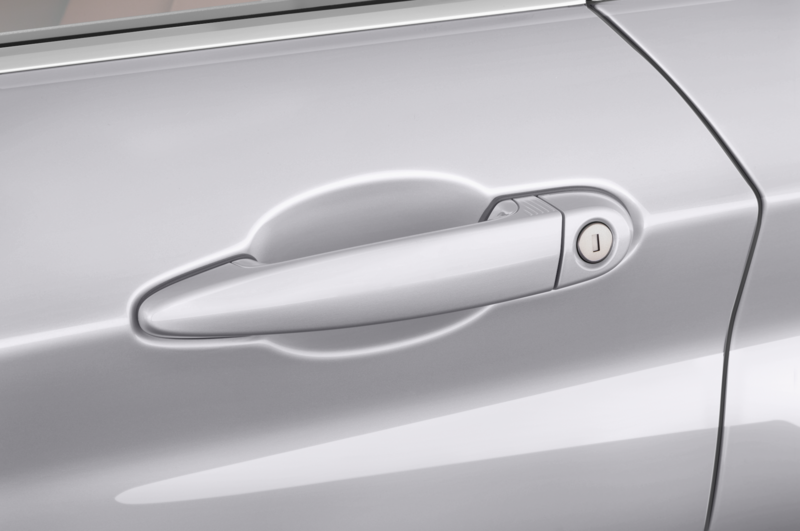 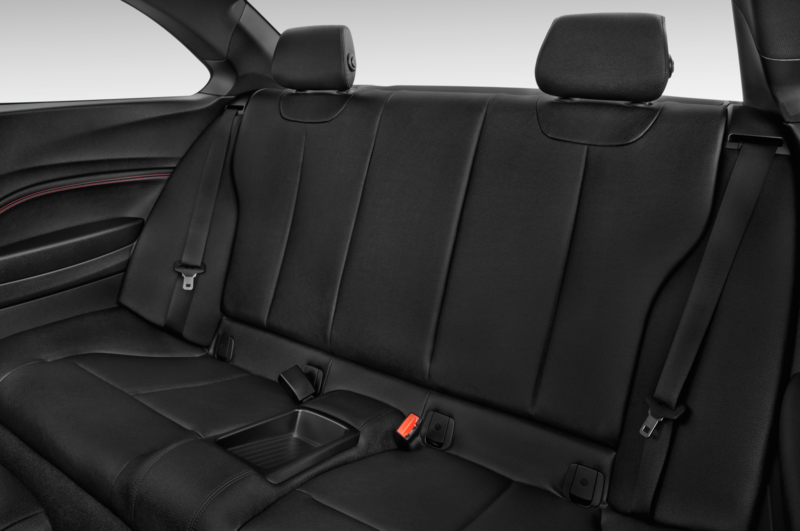 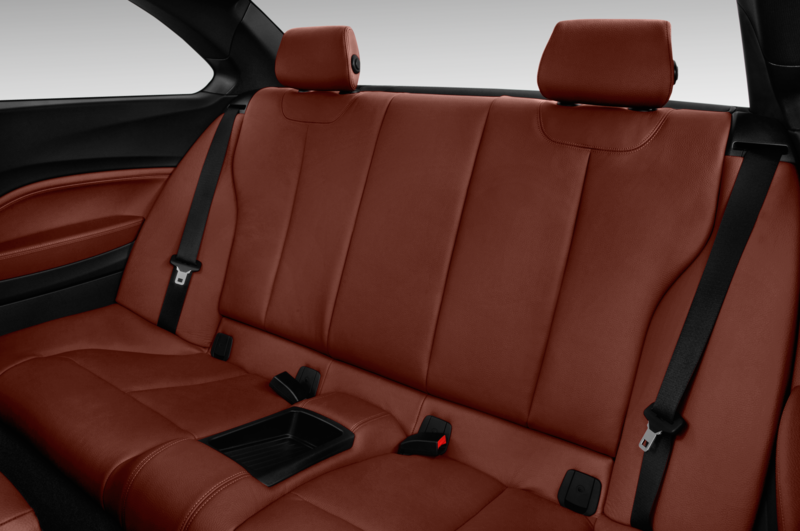 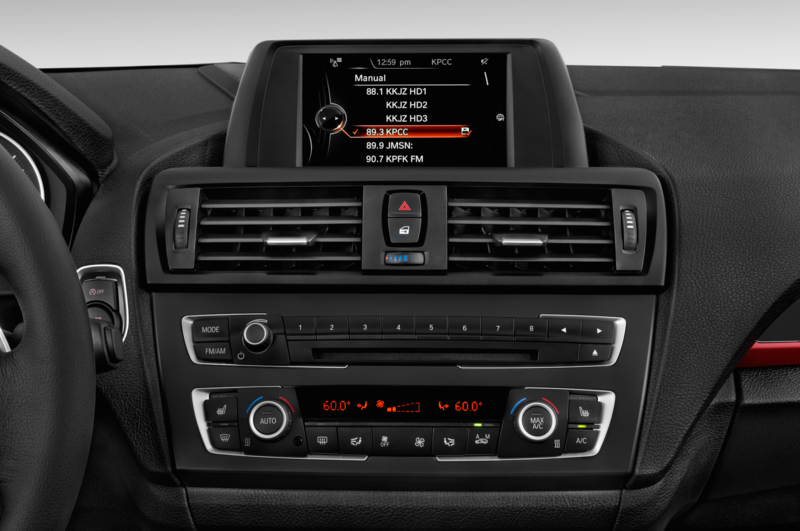 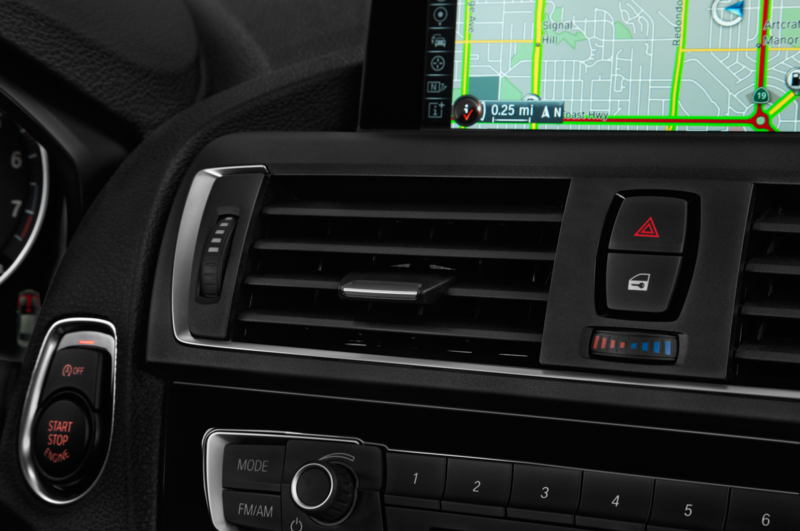 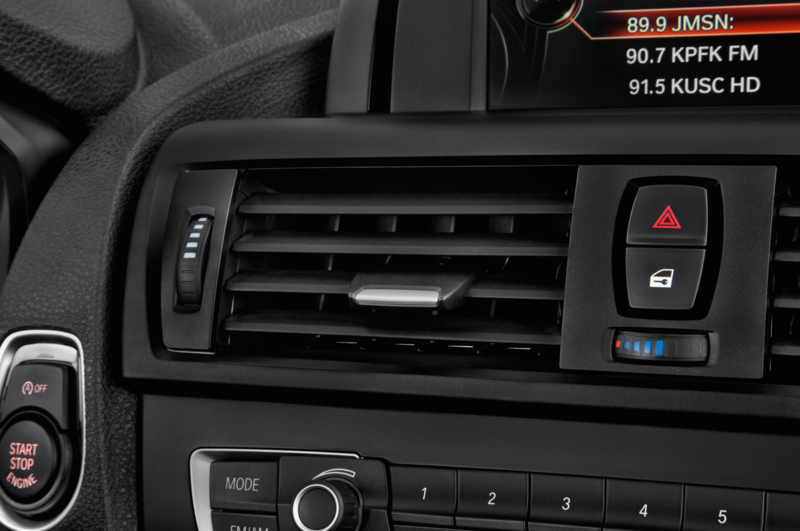 It is coupled to an 8-speed automatic gearbox or an optional 6-speed manual. 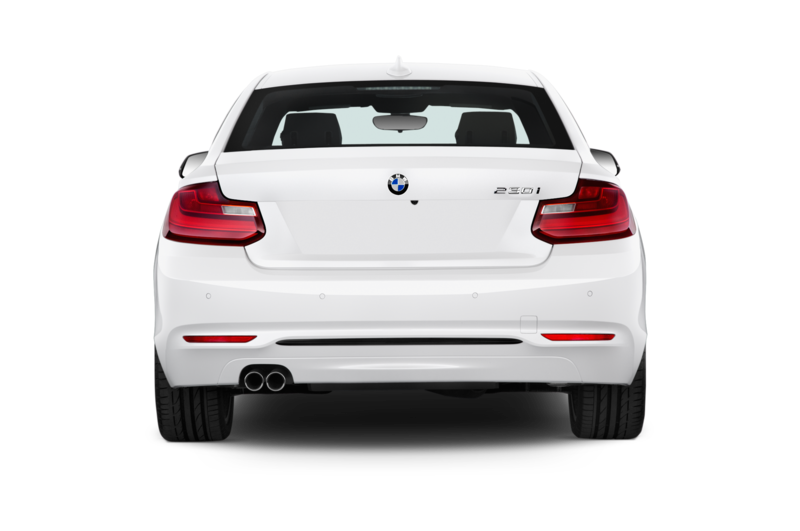 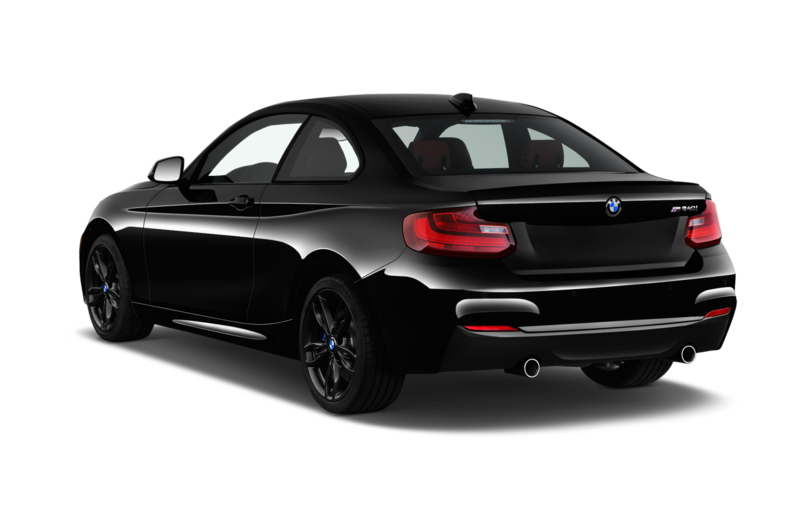 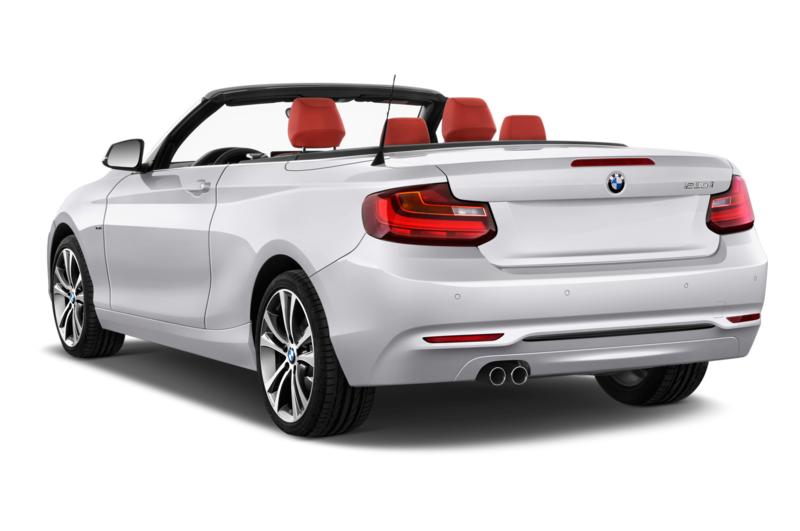 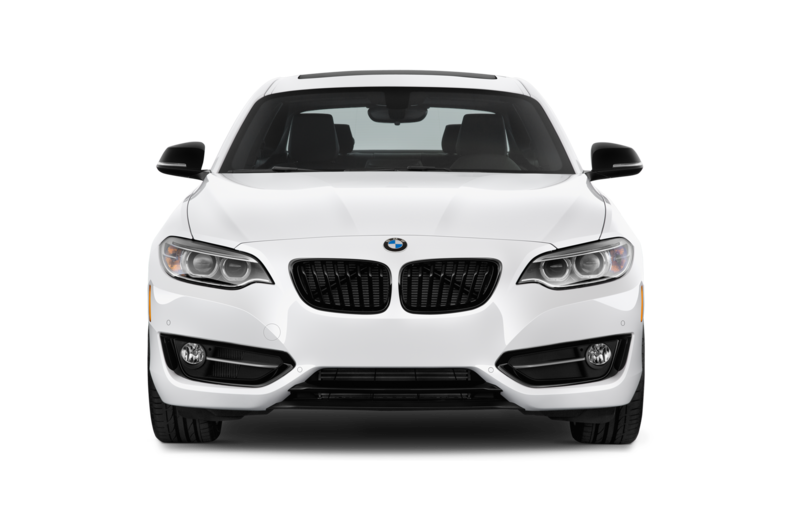 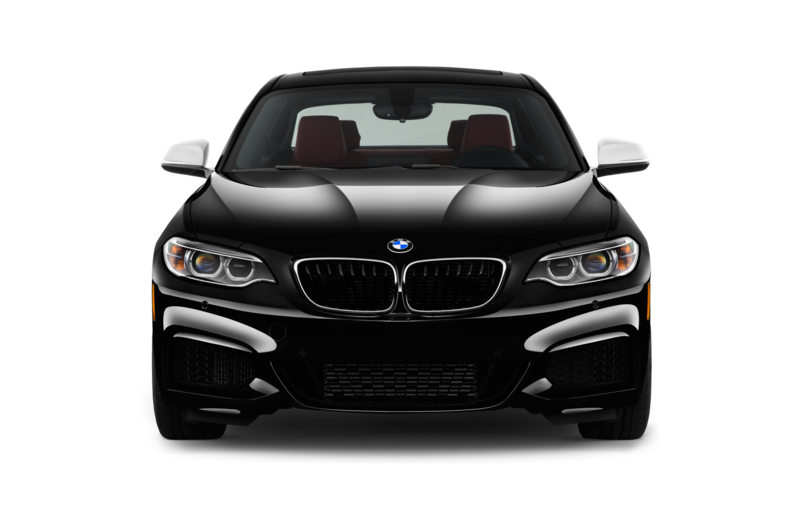 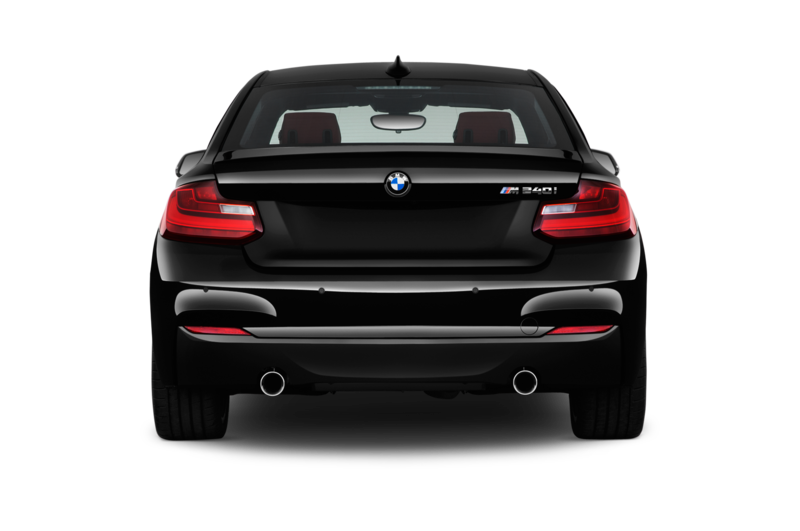 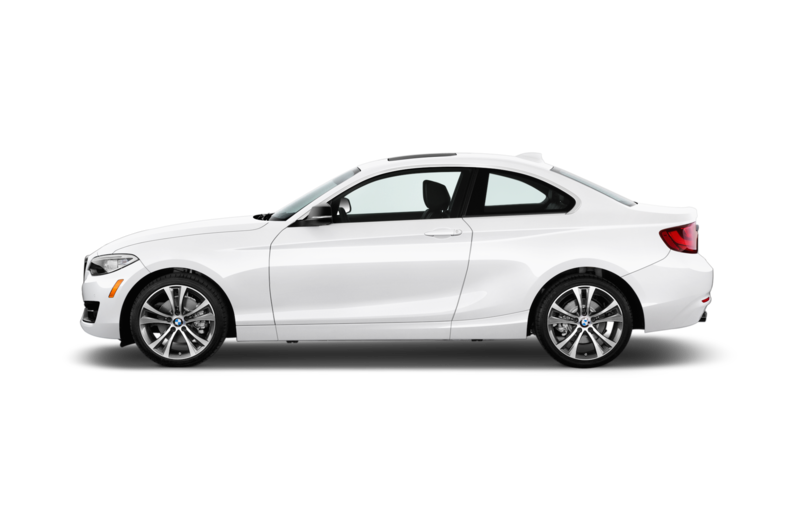 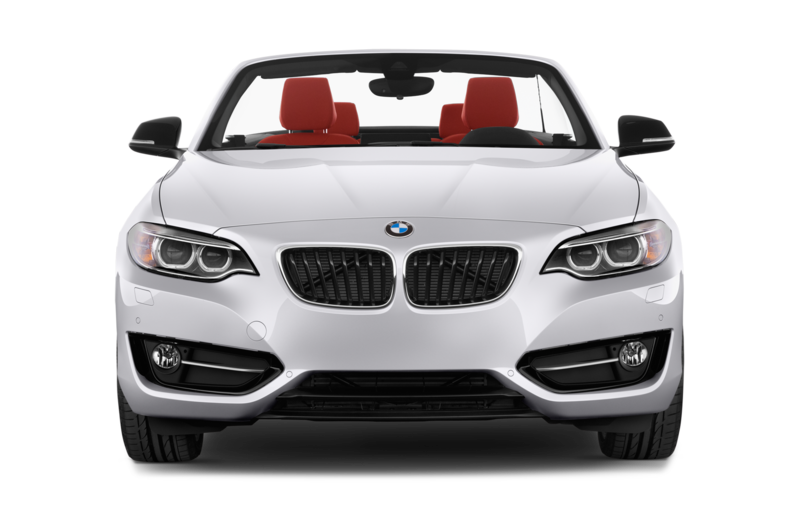 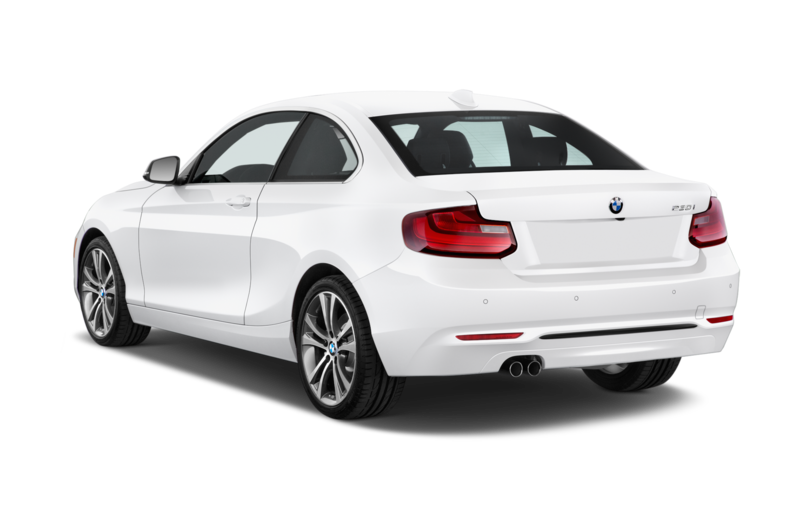 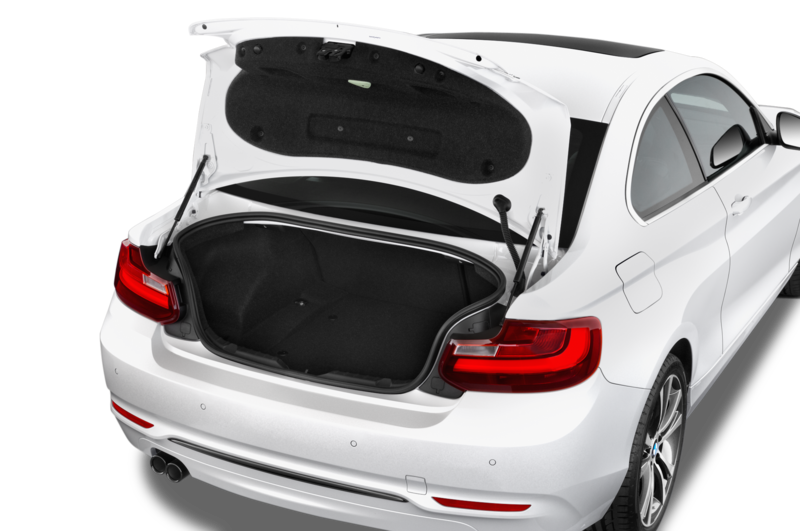 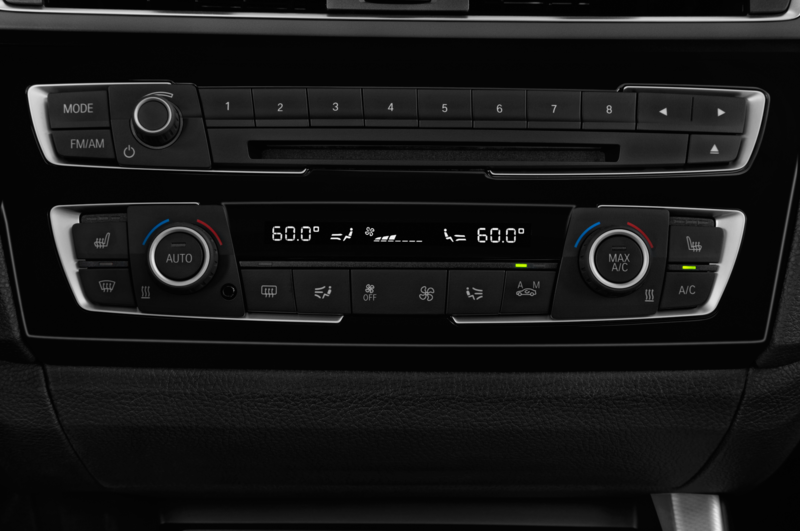 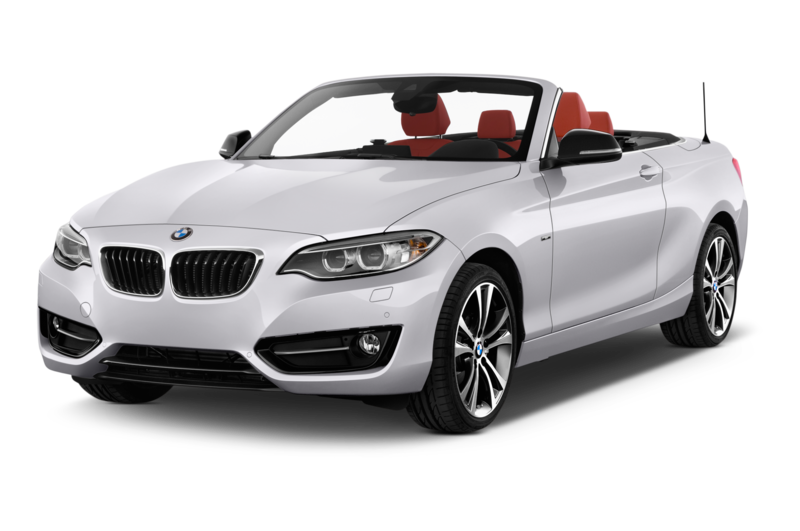 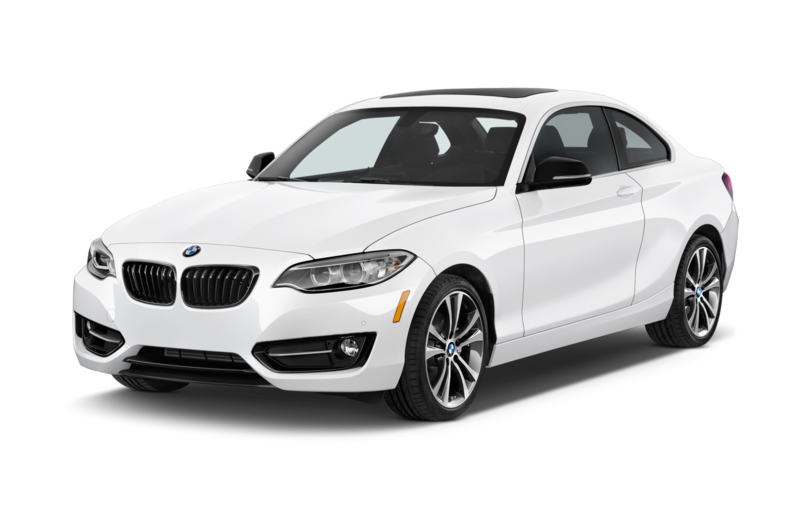 For the rear wheel drive optioned M240i, 0-60 mph can be cracked off in just 4.4 seconds (4.2 for the all-wheel drive model), so long as you opt for the automatic, and get an electronically limited top speed of 155 mph. 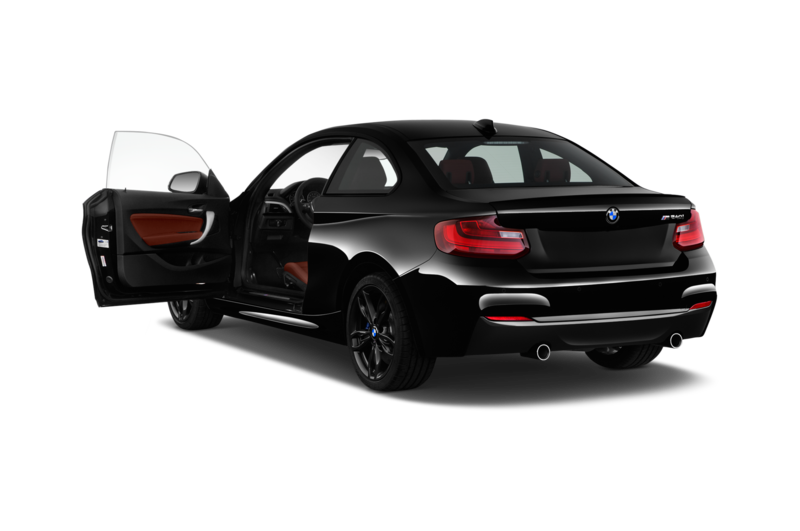 For the M240i M Performance Edition, BMW has apparently shot the standard car with a few muscle enhancers and put it on a carbon fiber diet program. 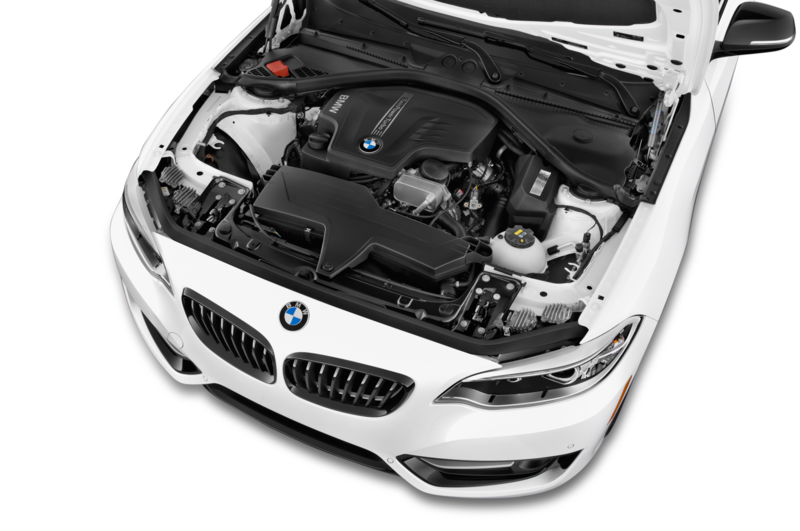 Starting with the engine, the turbocharged 3.0-liter inline 6-cylinder engine now produces 340 horsepower and sprints to 62 mph in just 4.4 seconds. 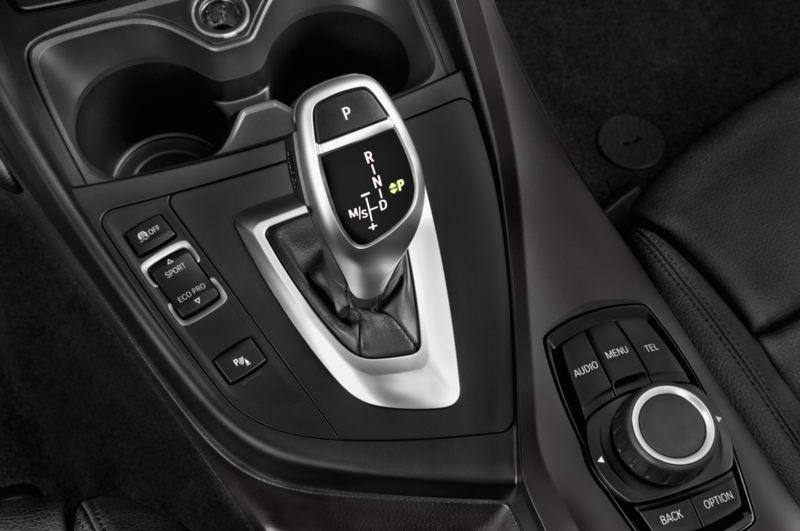 Both transmission options are still available, as is all-wheel drive. 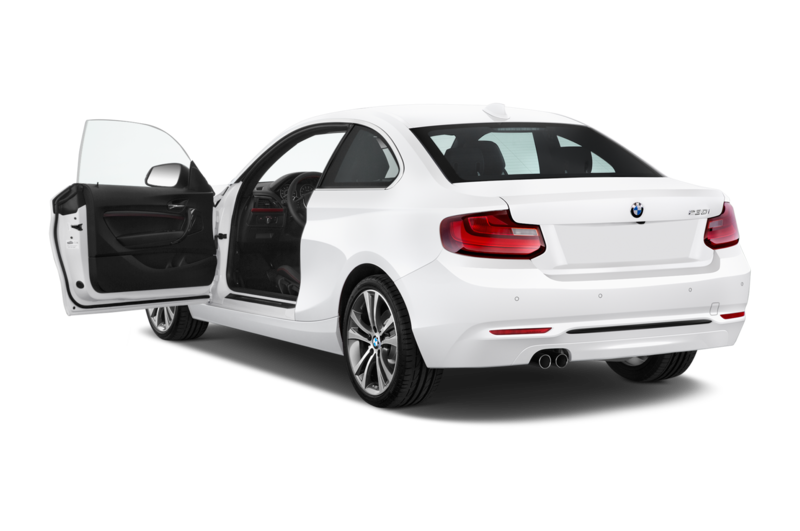 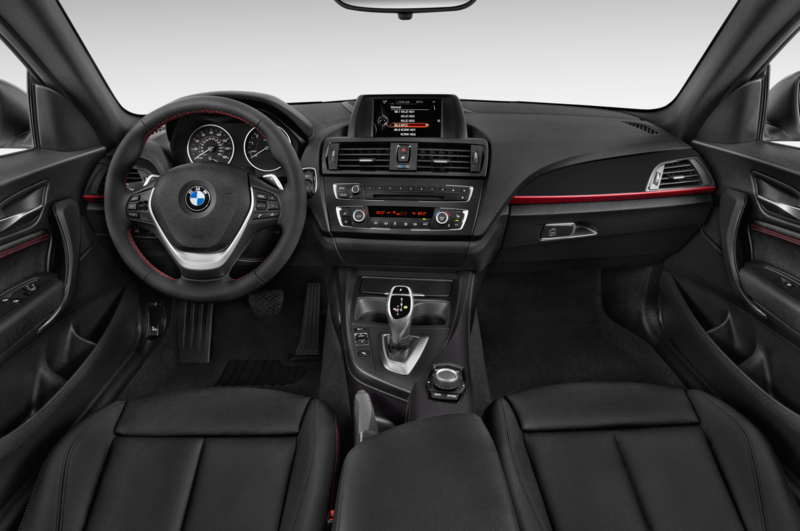 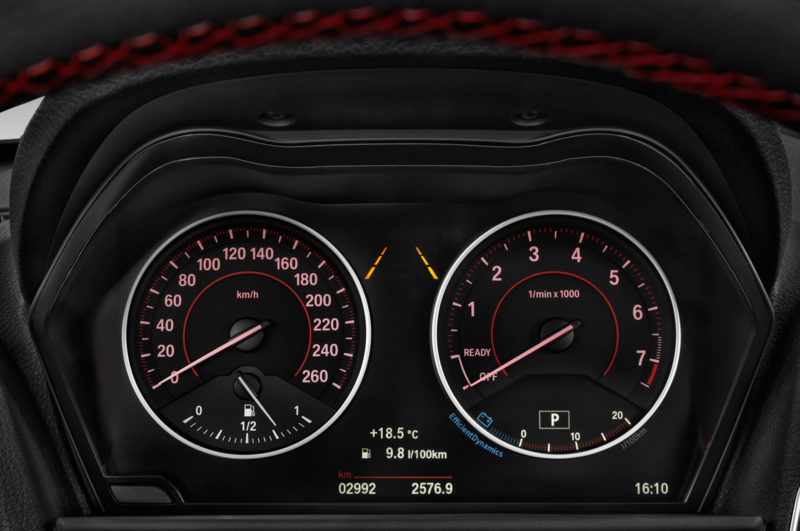 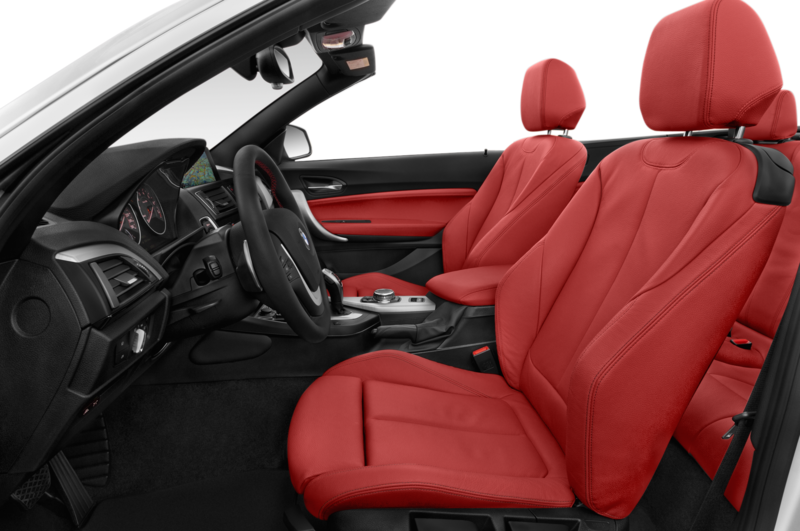 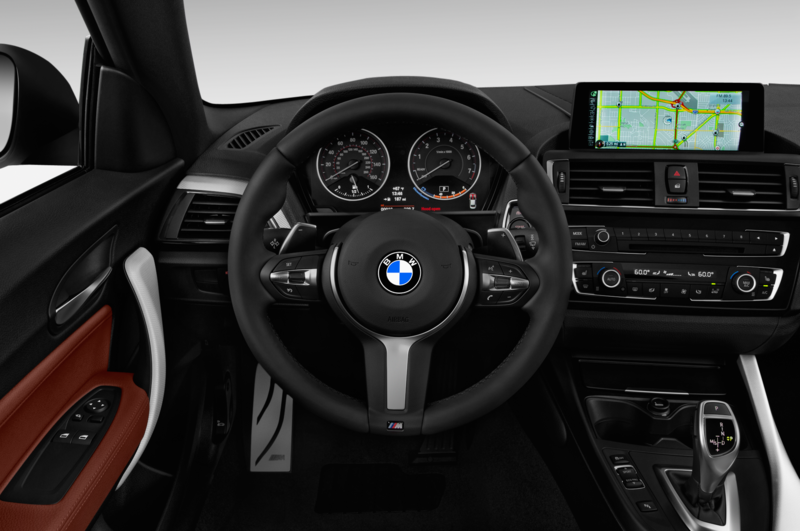 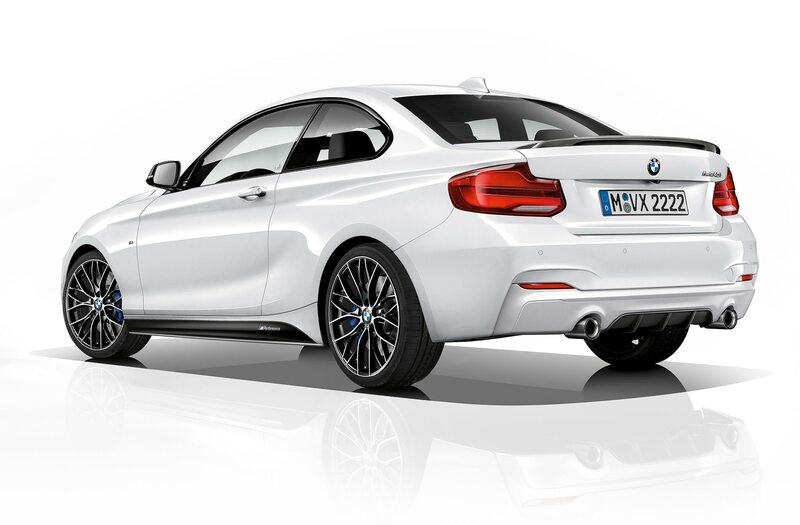 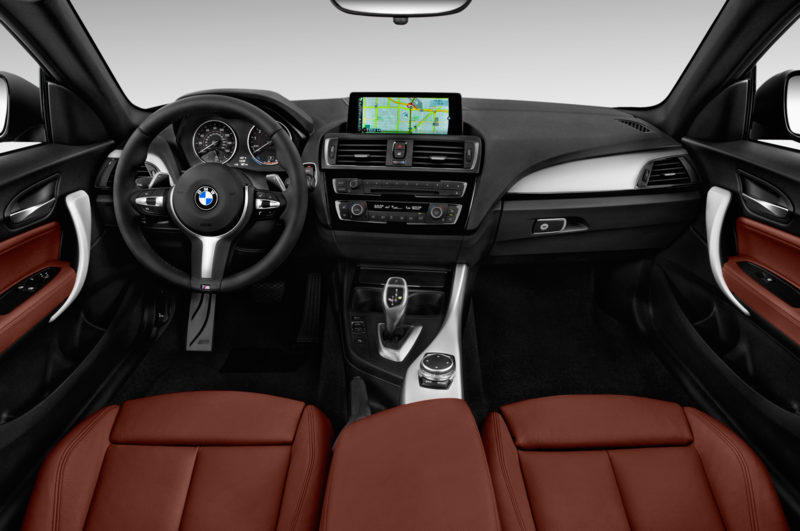 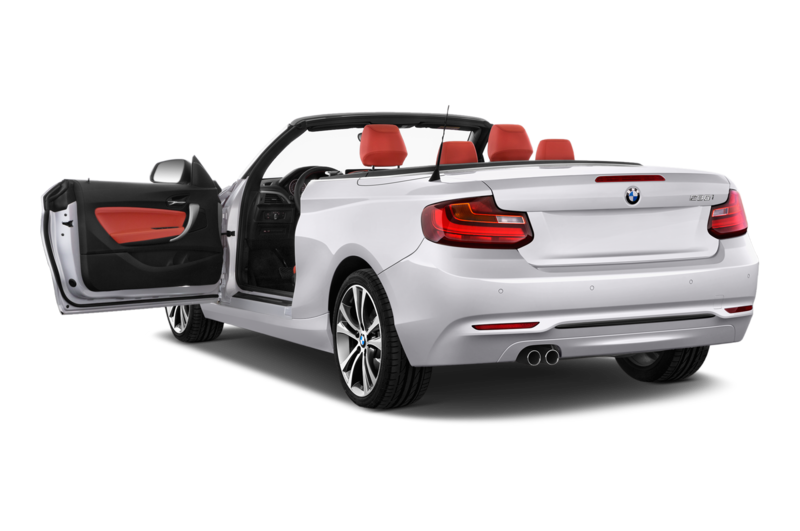 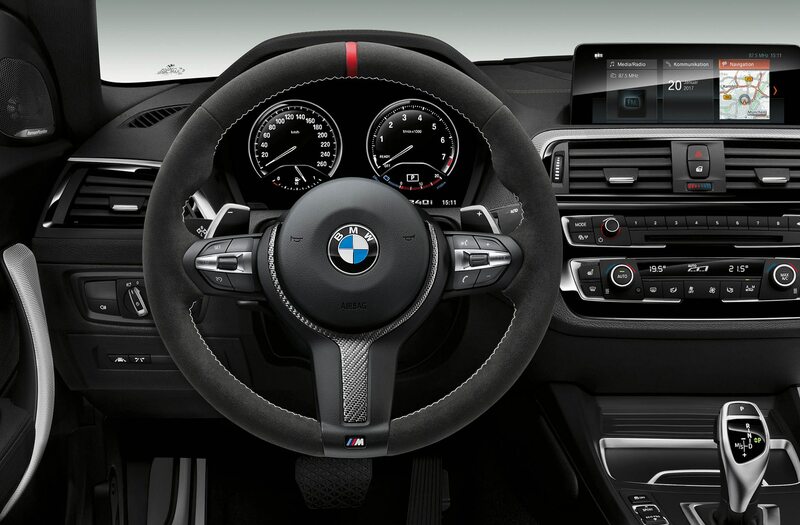 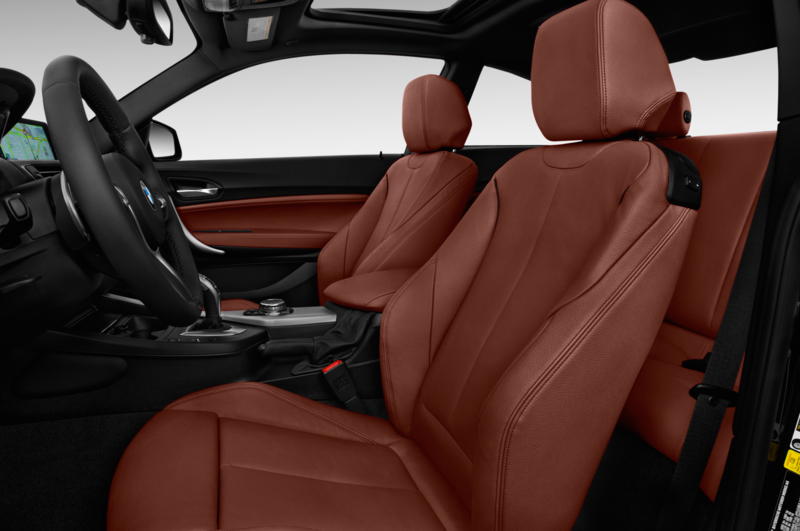 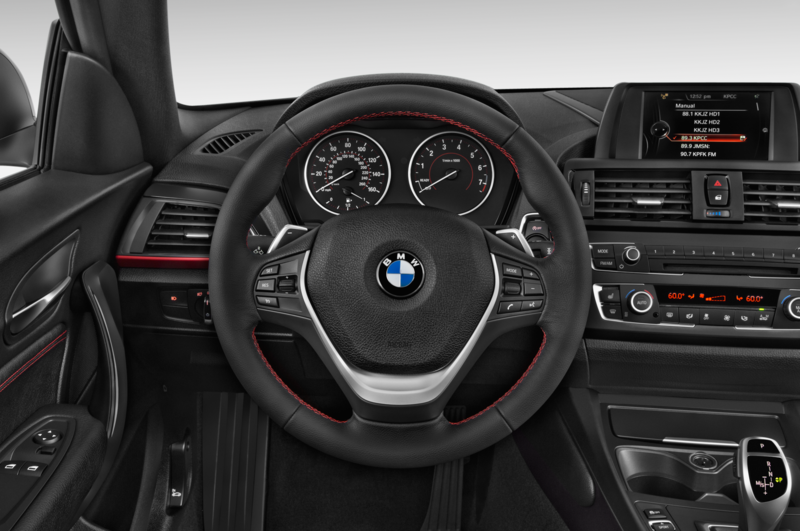 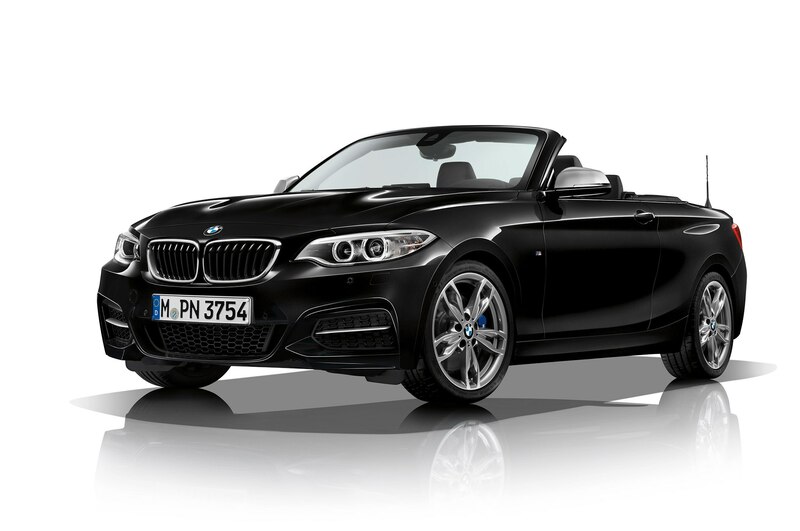 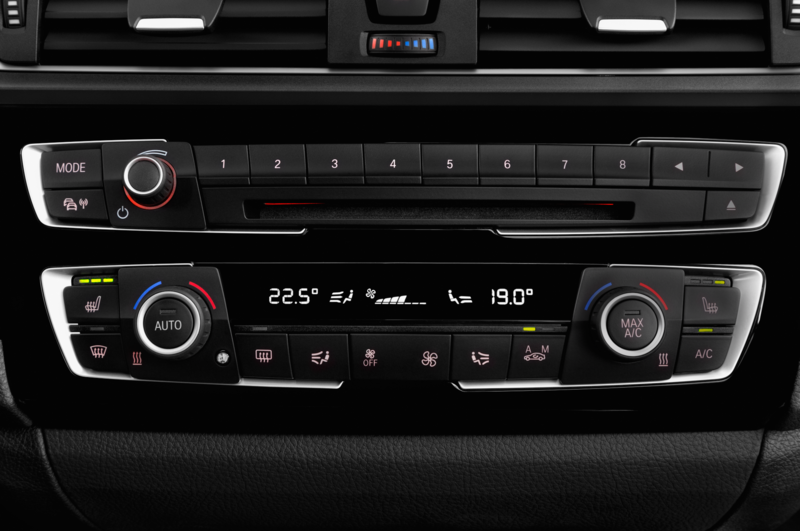 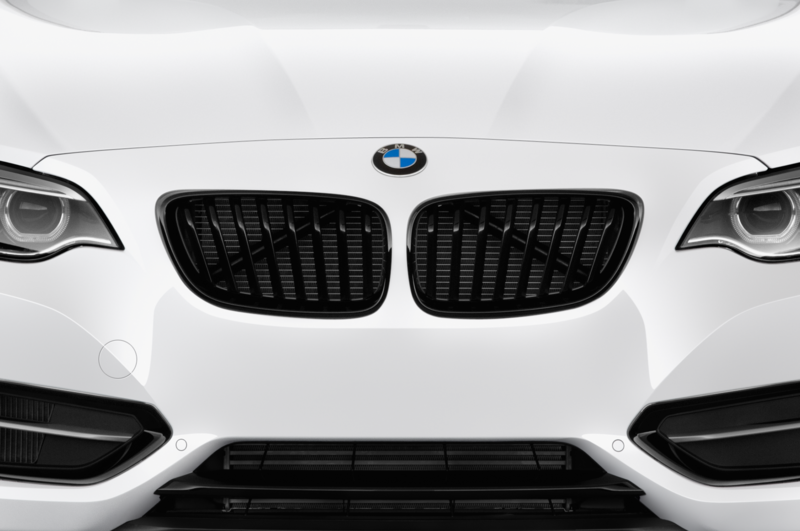 Additionally, the new M240i M Performance Edition receives a host of “sporty” exterior details that further enhance the car’s overall stance and performance aesthetic. 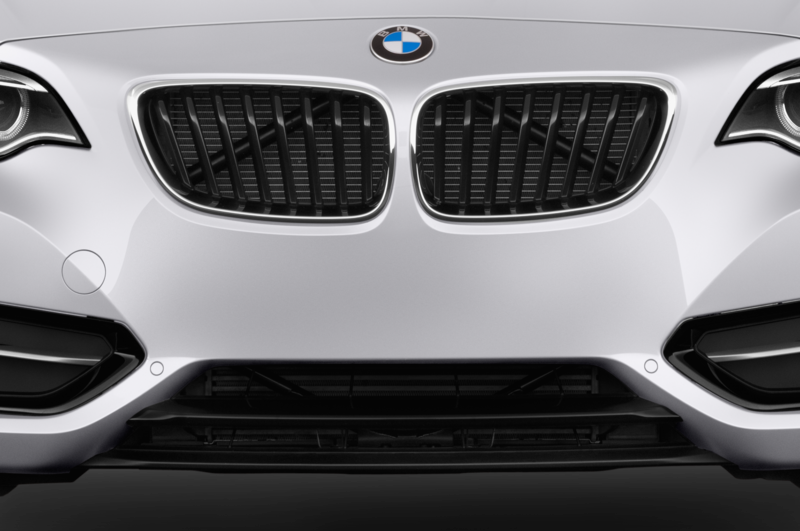 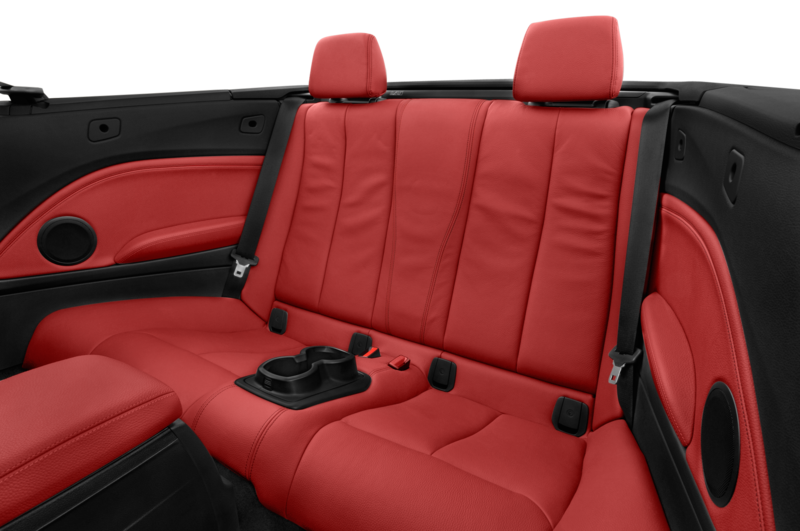 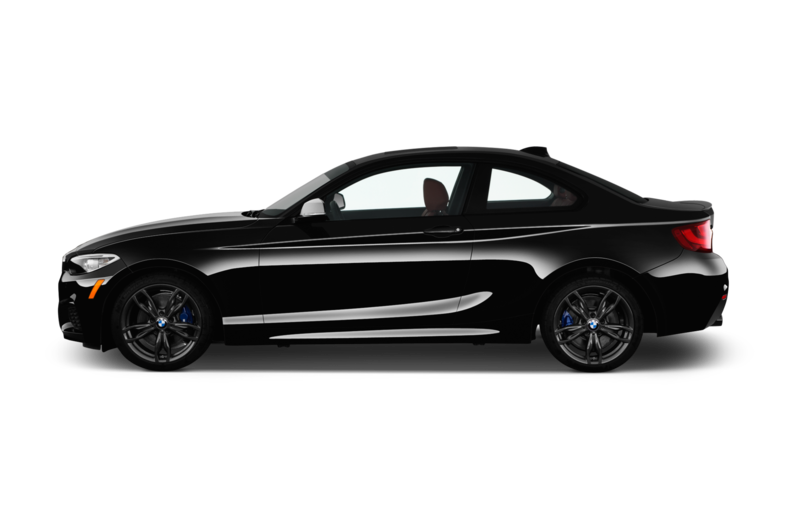 New additions include carbon-fiber and painted black details, such as new front air guides, a new front bumper and splitter, new blacked-out radiator grille, a new painted rear diffuser, and a carbon-fiber rear spoiler. 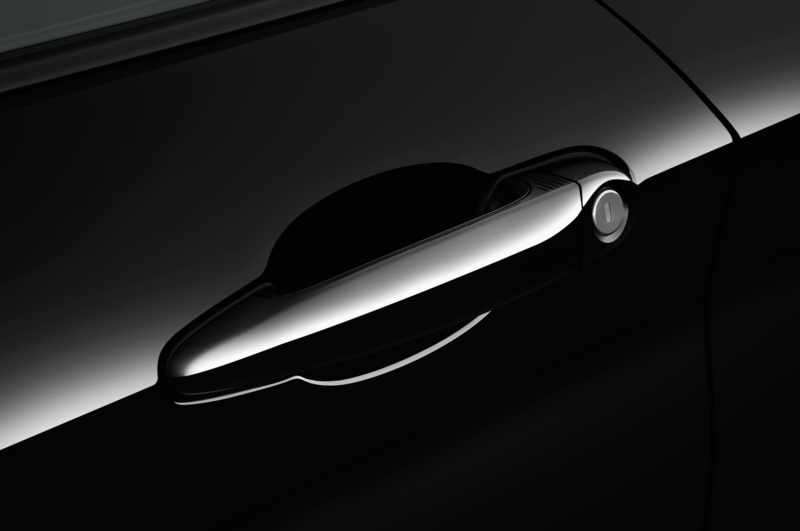 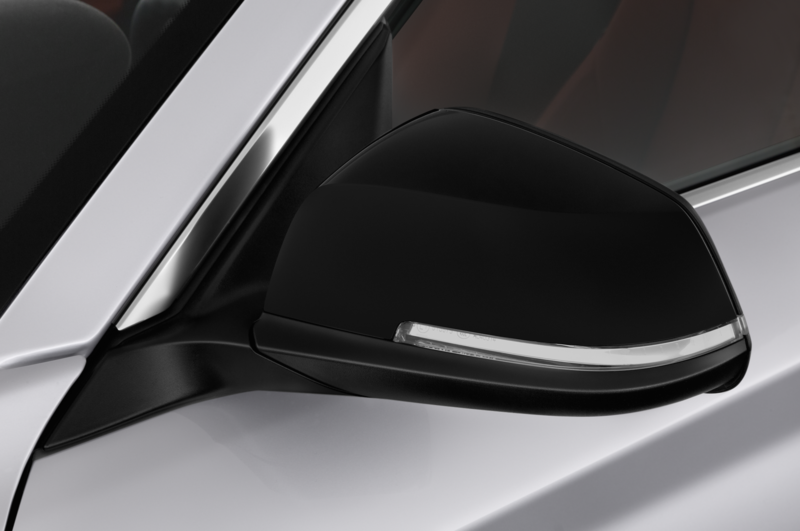 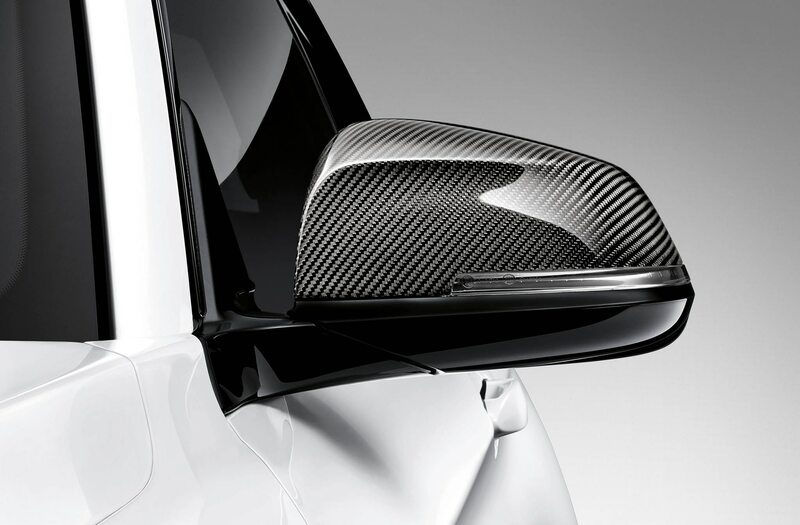 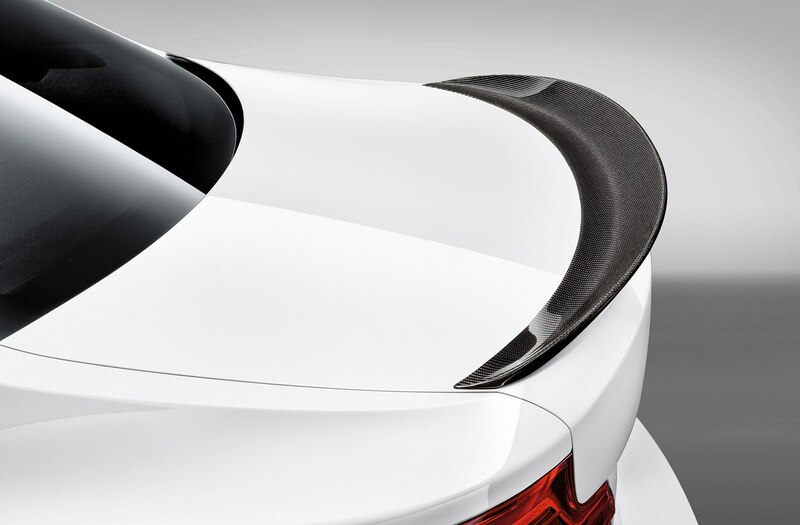 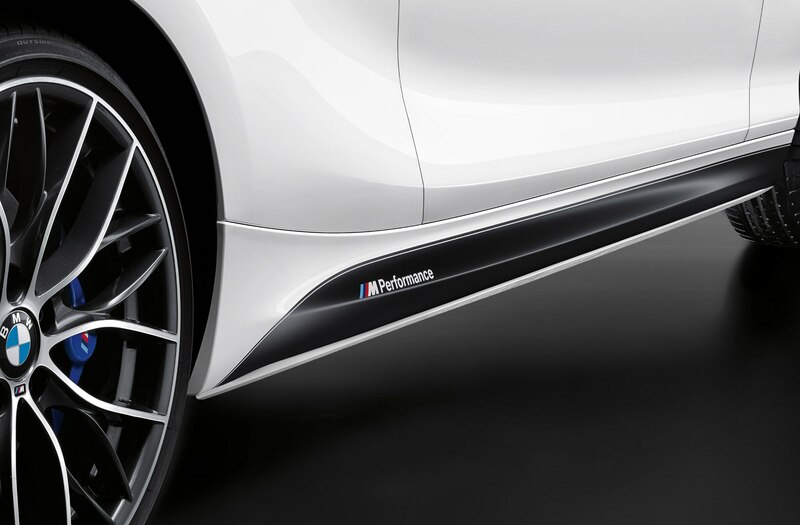 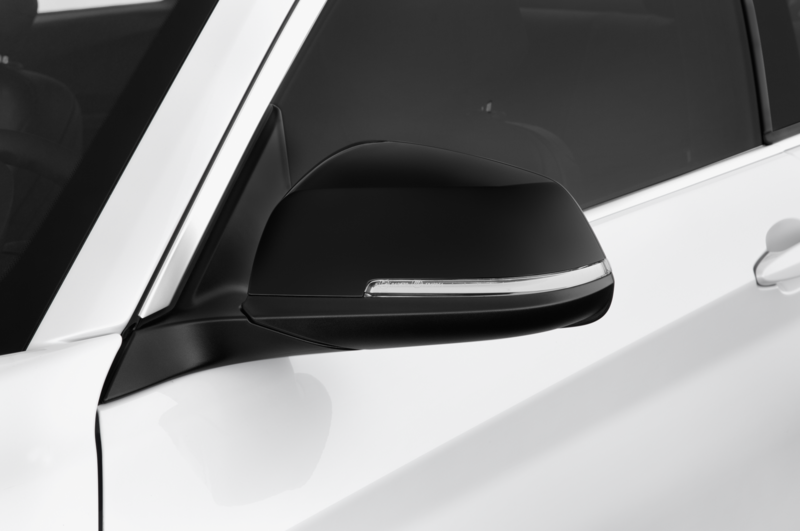 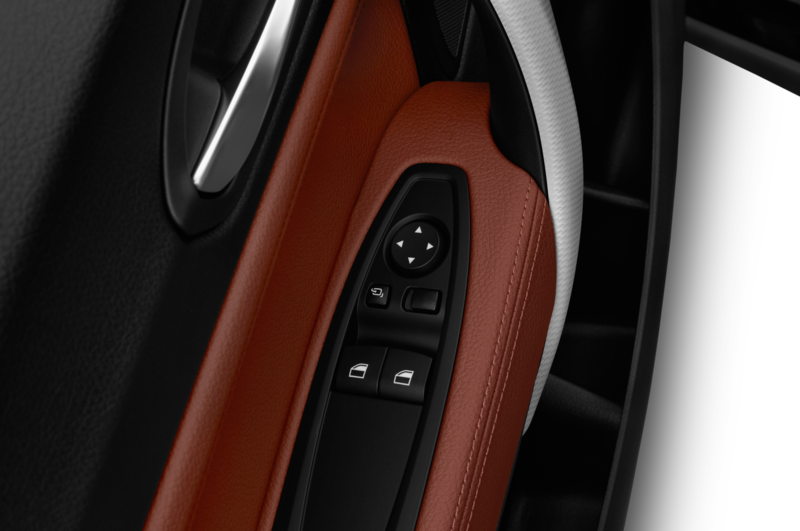 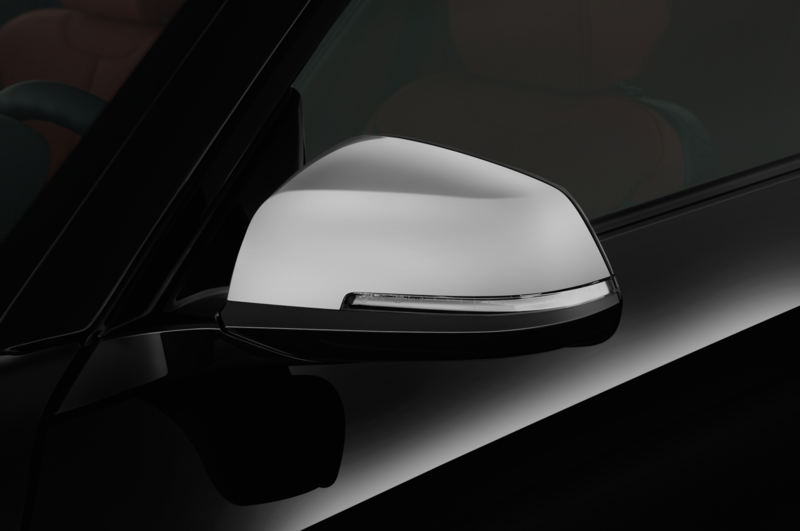 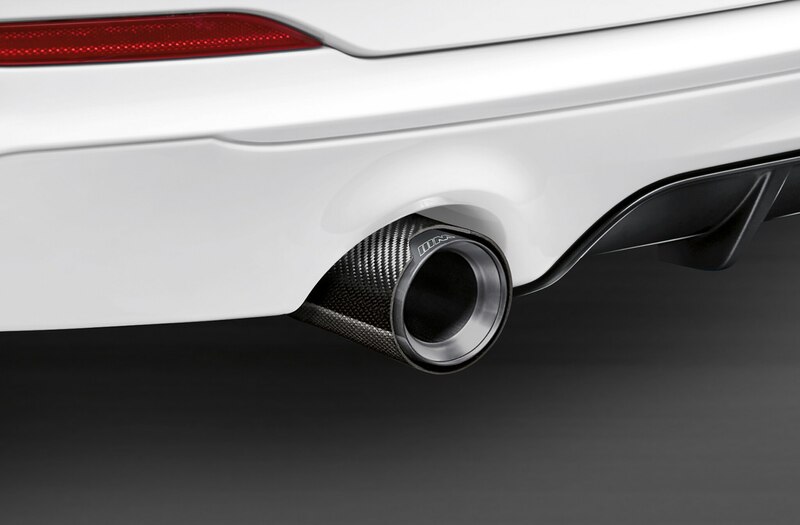 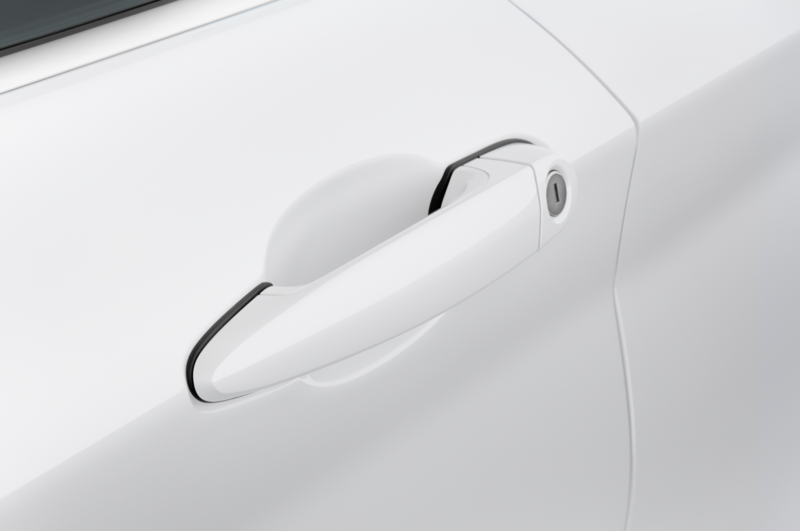 Carbon-fiber mirror caps, side sills, and carbon-fiber tailpipe trim are also included. 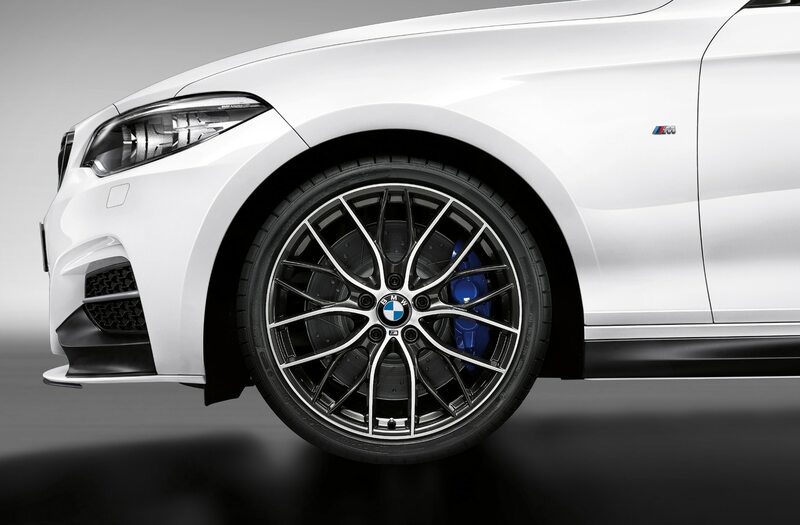 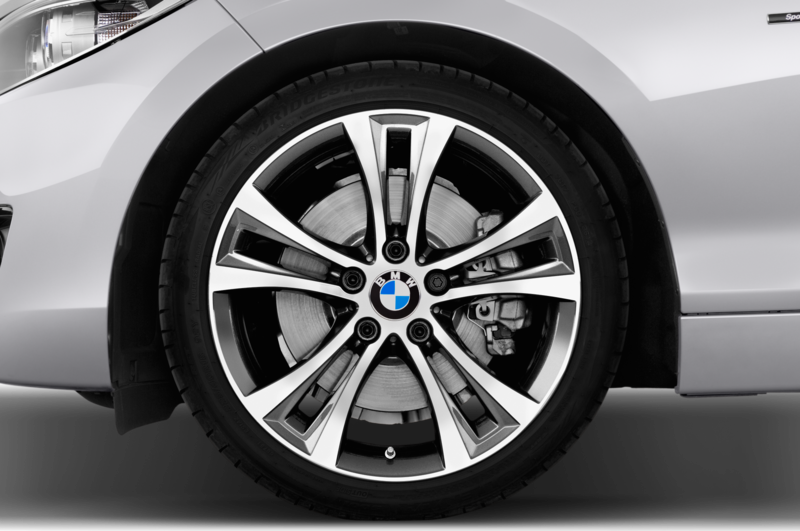 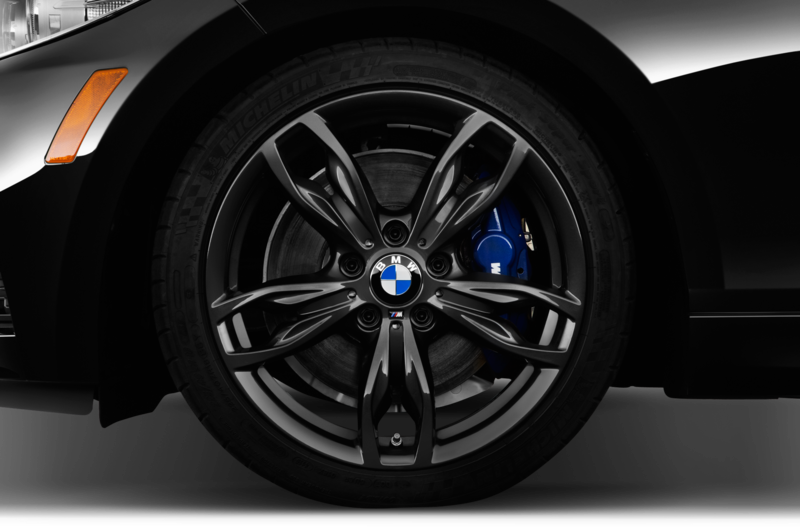 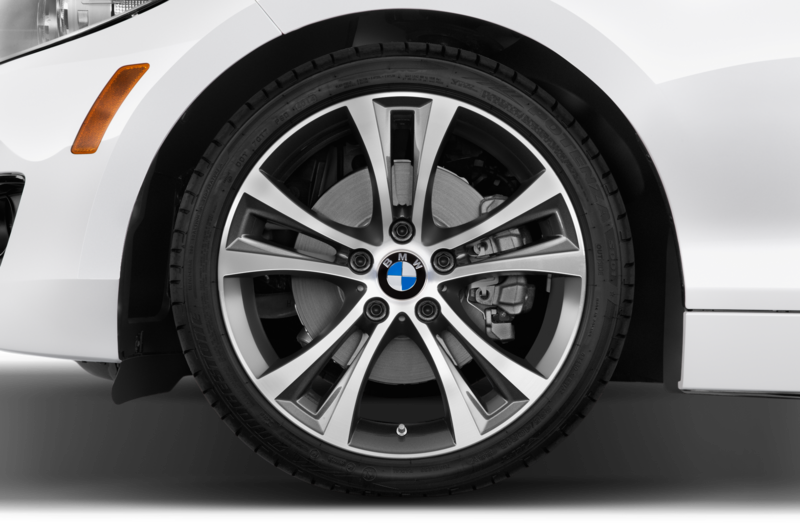 To add to the M240i M Performance Edition’s performance credibility, BMW has added stickier tires, 225/35 R19 up front, and 245/30 R19 in the rear, and a set of “high-quality double-spoke forged wheels” finished in a “bicolor” Orbit Gray color with a diamond polish. 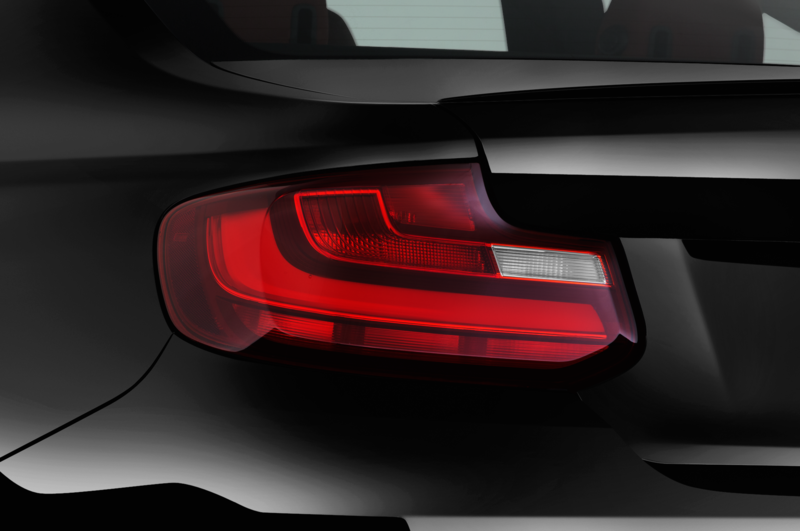 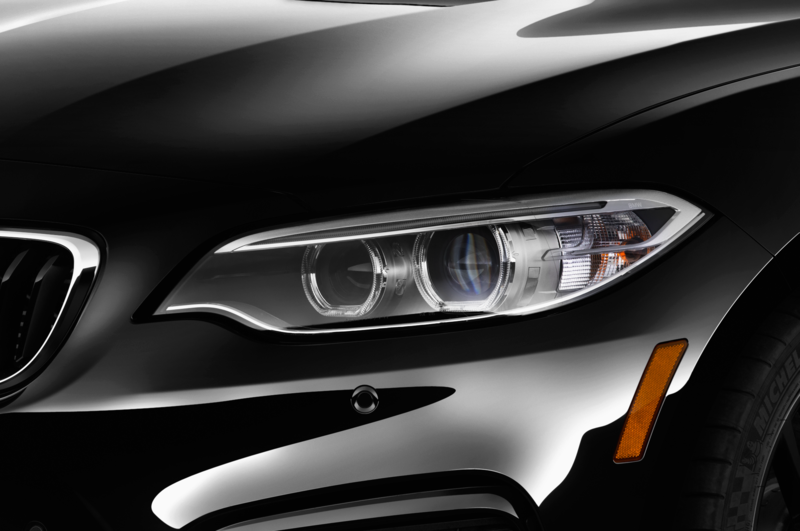 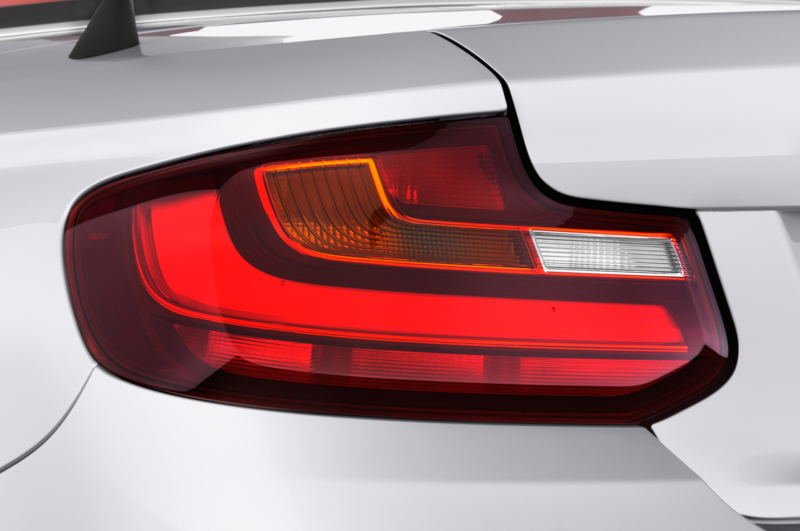 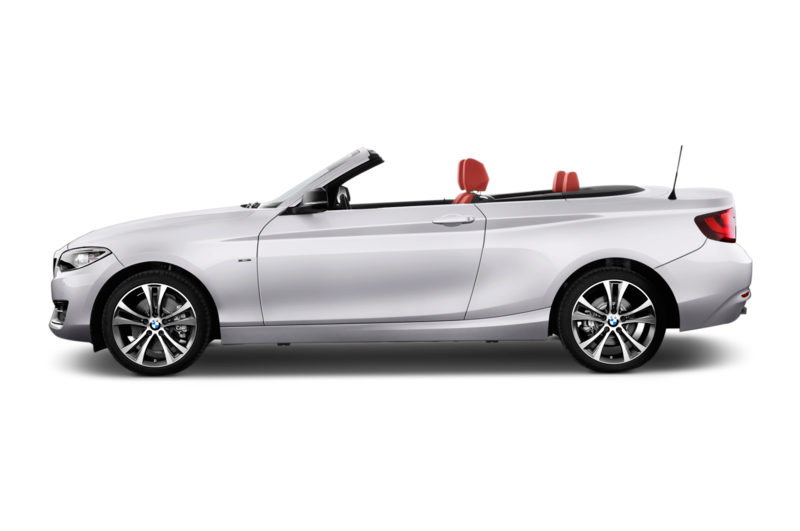 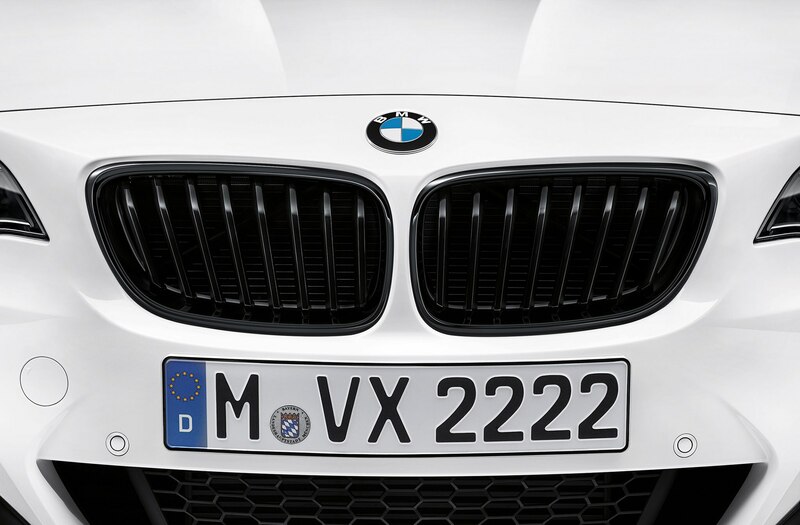 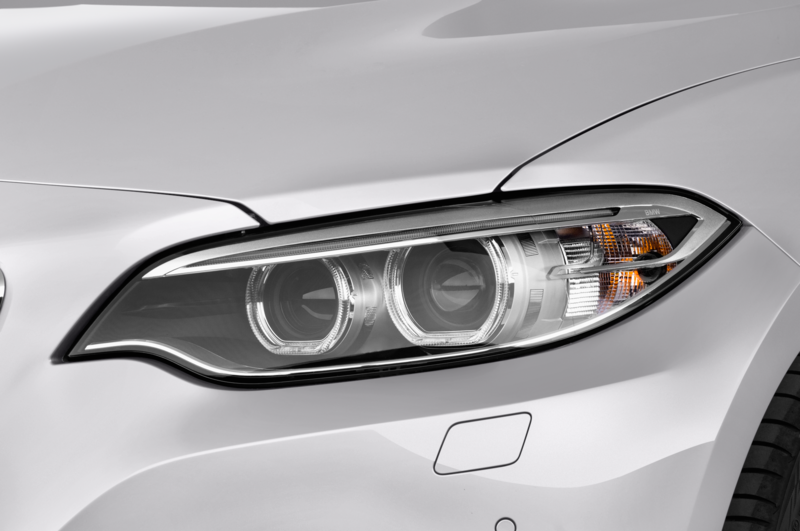 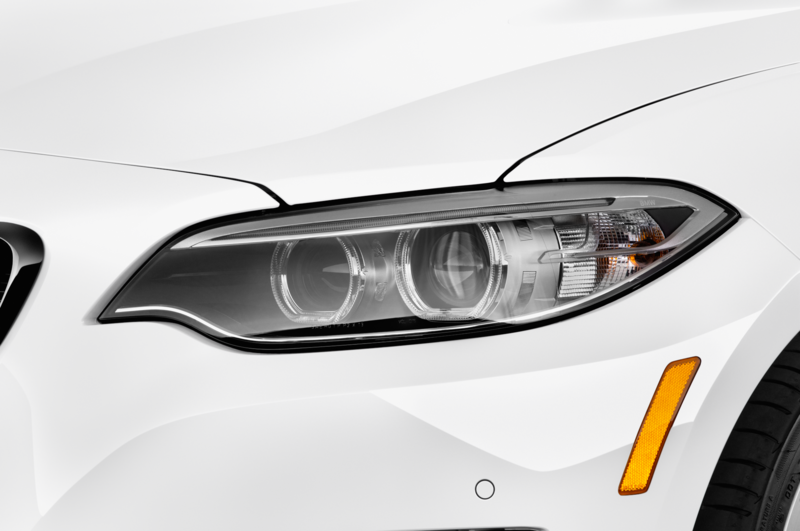 The BMW M240i M Performance Edition will be assembled exclusively at BMW’s Leipzig plant, alongside the M2, i3, 2 Series lineup, 1 Series 5-door, and BMW i8. 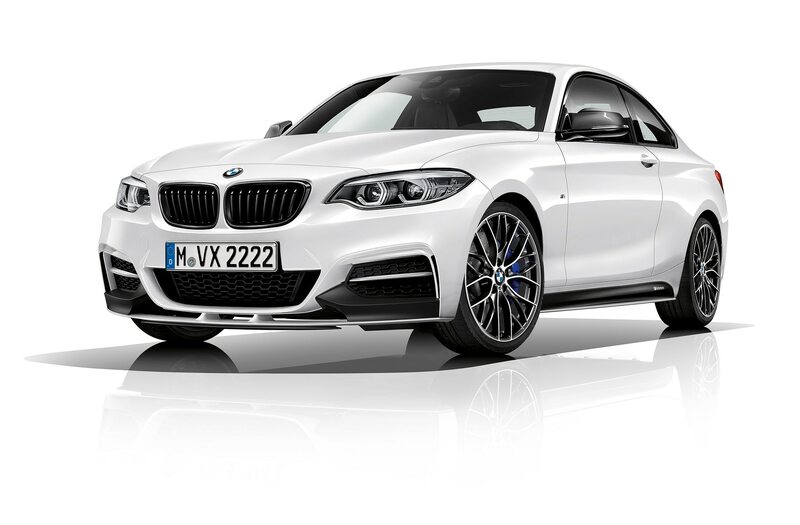 BMW is limiting the amount of M240i M Performance Editions to just 750 units worldwide, and will become available in July. 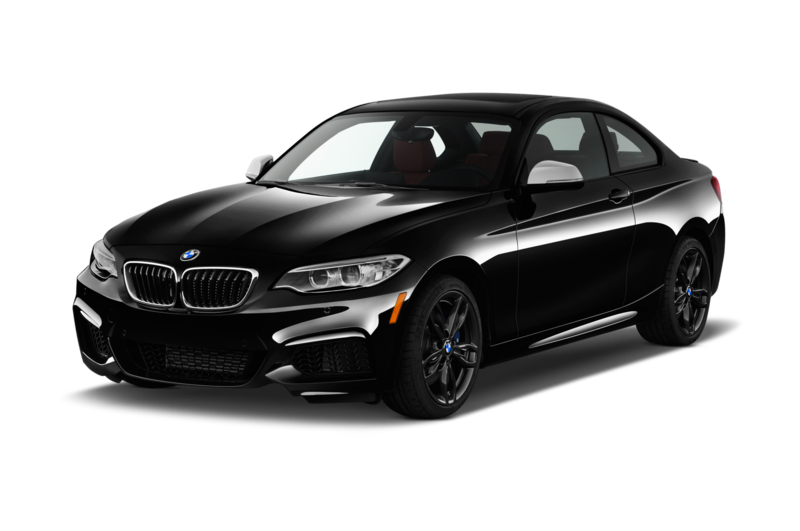 However, BMW hasn’t disclosed the price on this new performance edition, but given that a base M240i starts at $45,445, it’s safe to assume that the M240i M Performance Edition will cost a few thousand dollars more than its base model brethren.